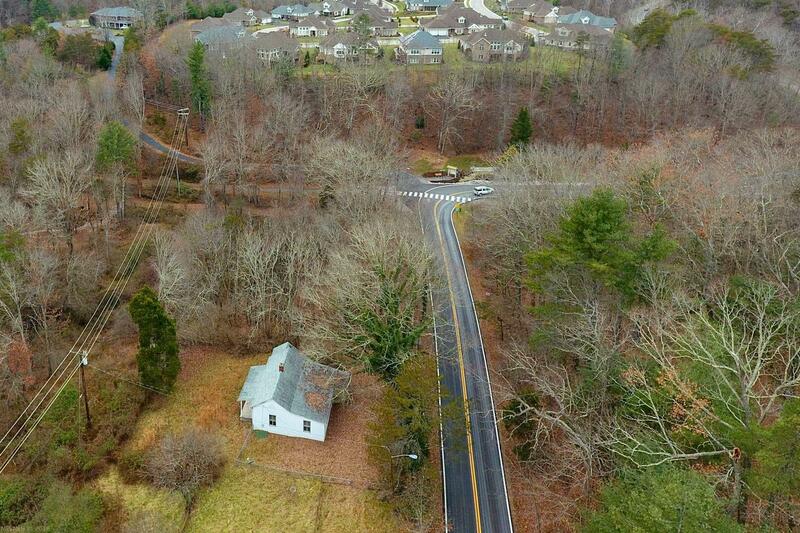 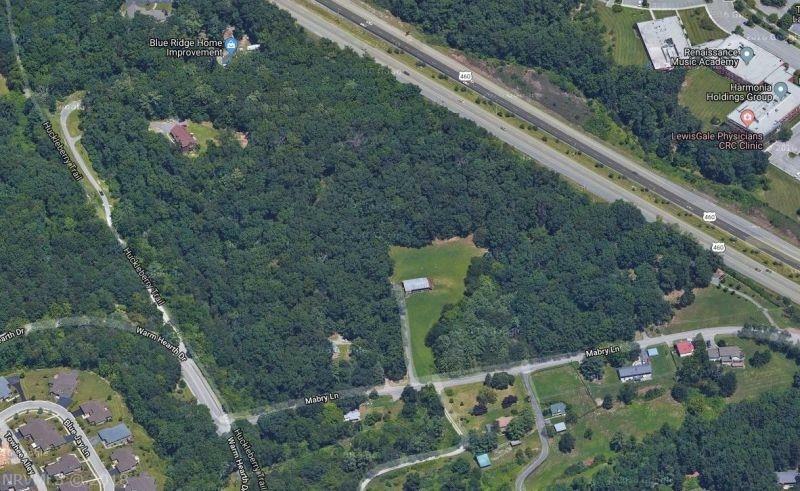 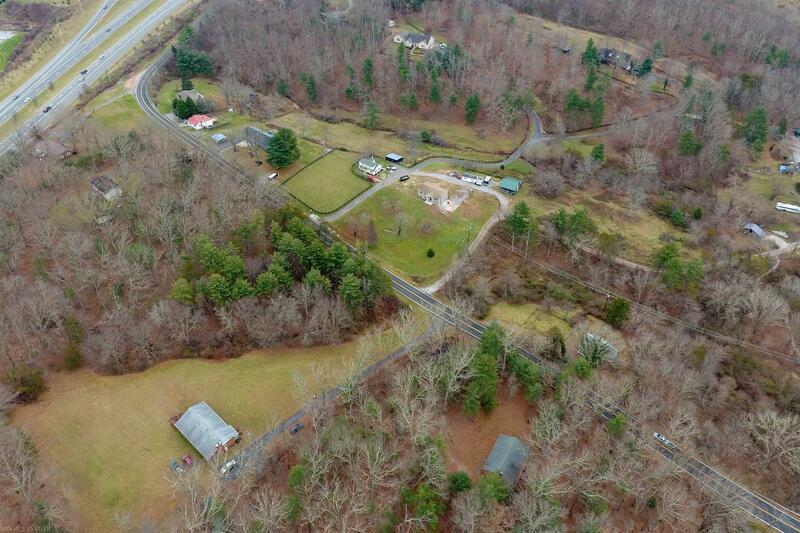 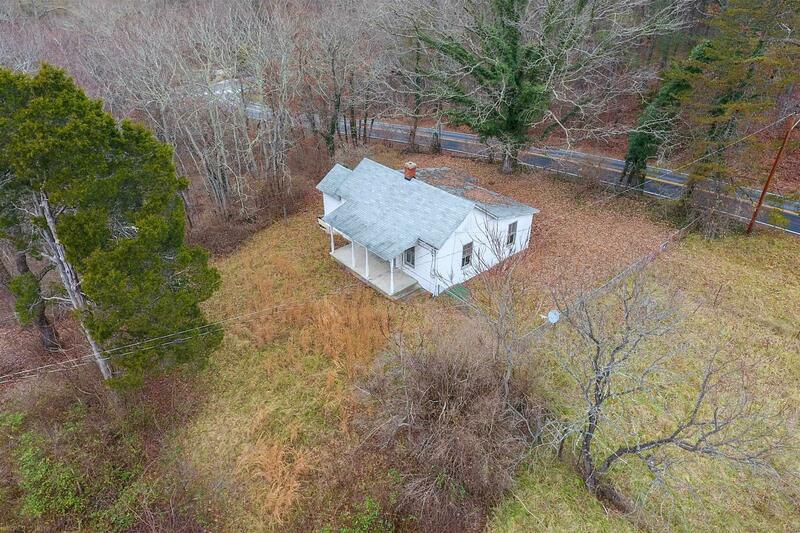 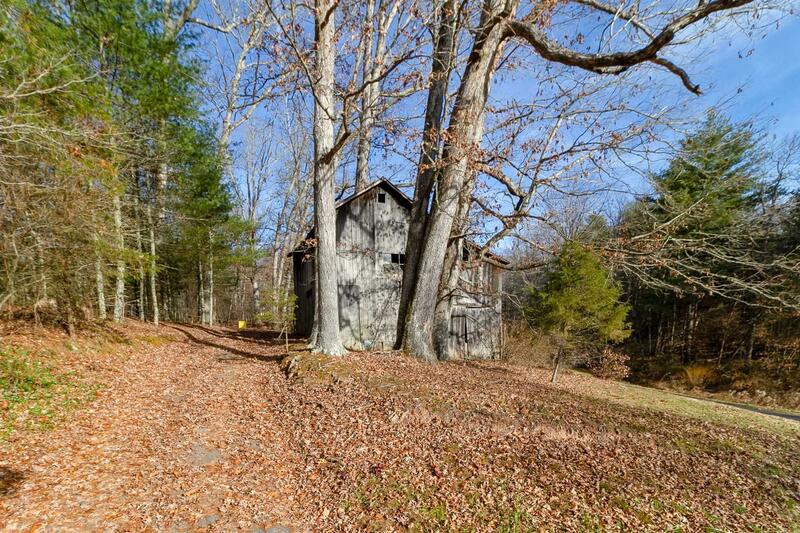 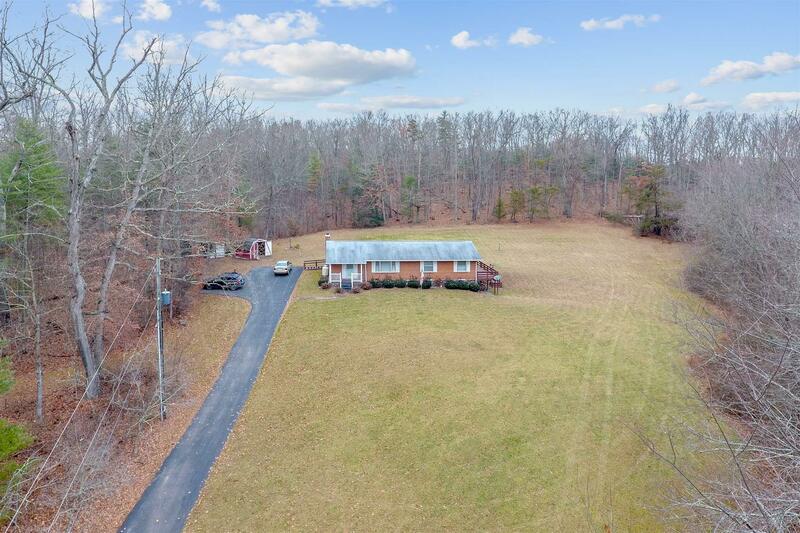 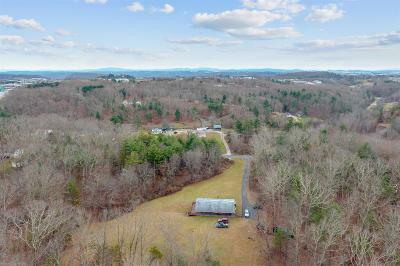 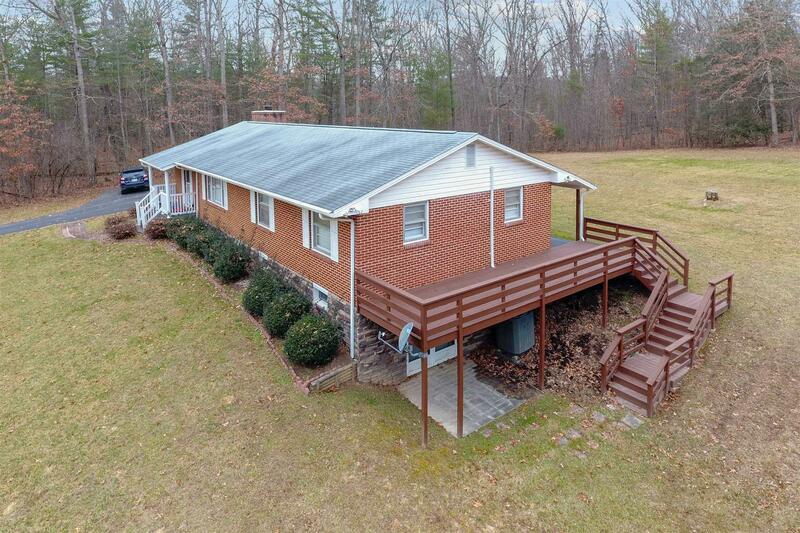 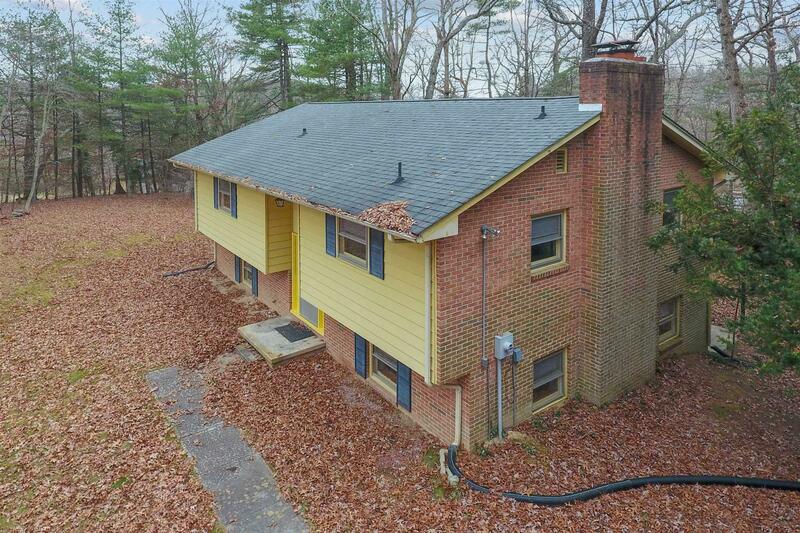 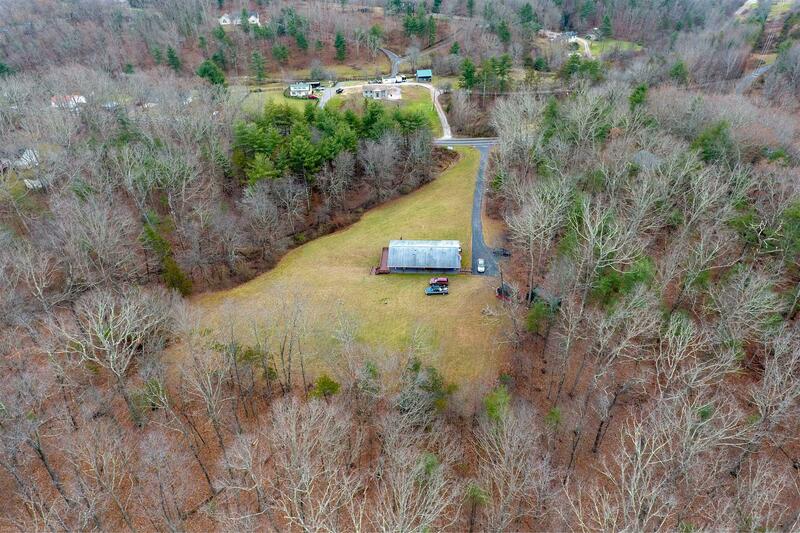 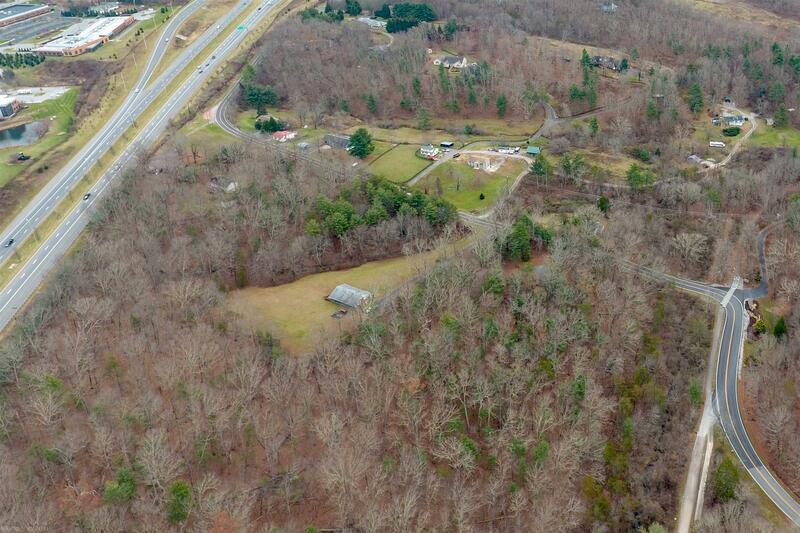 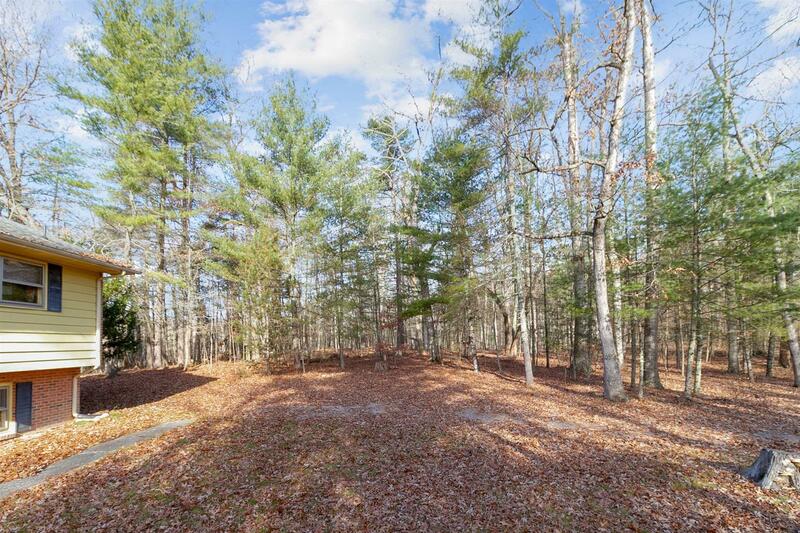 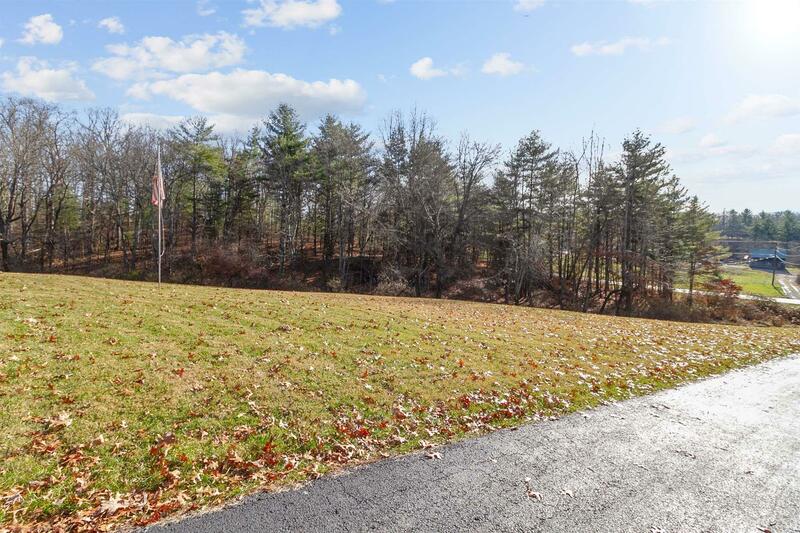 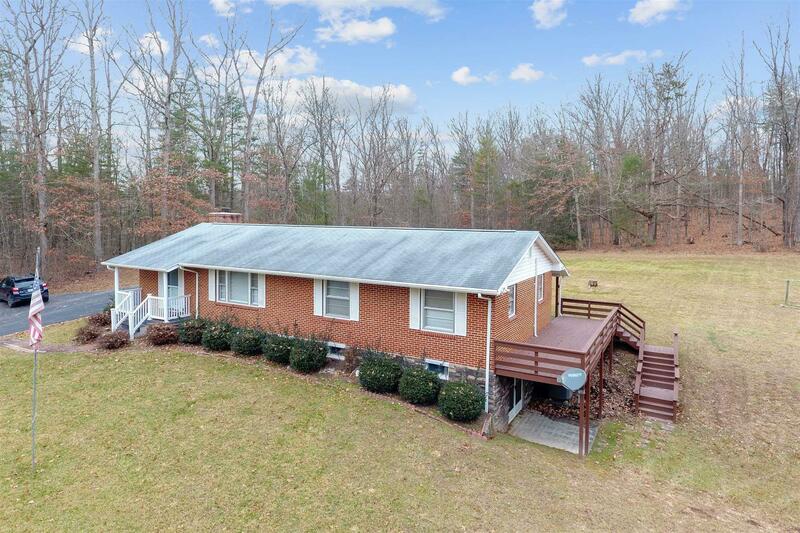 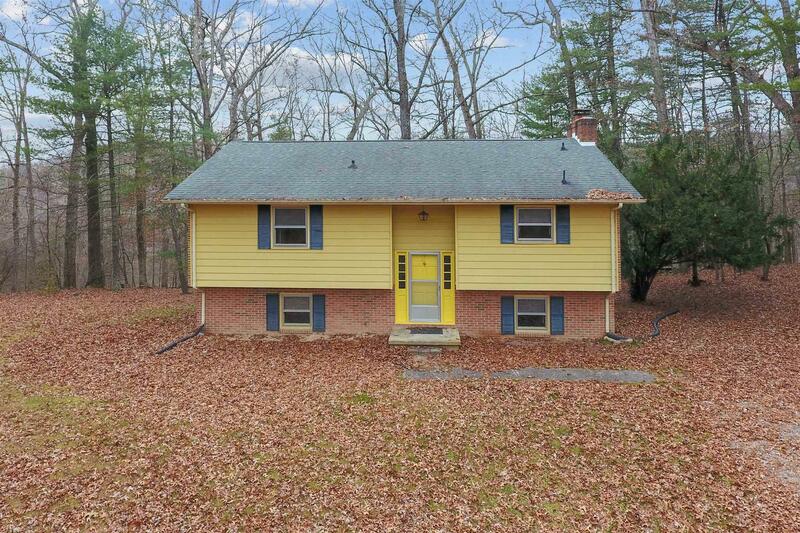 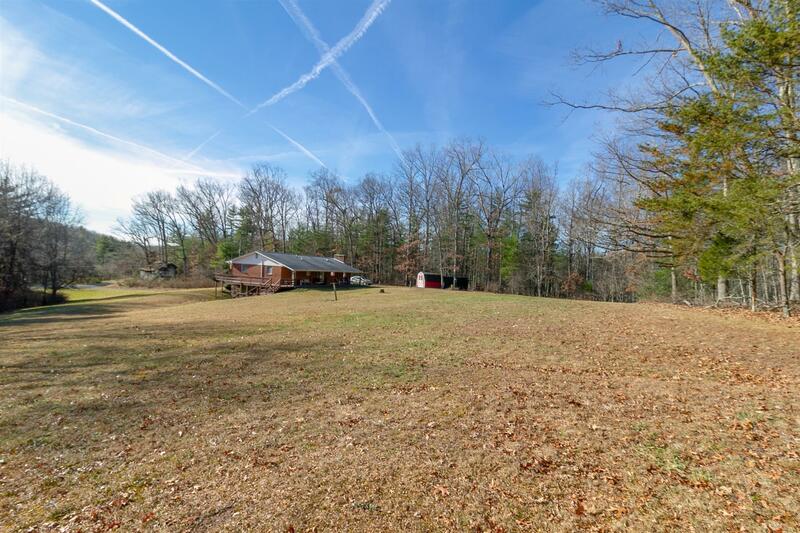 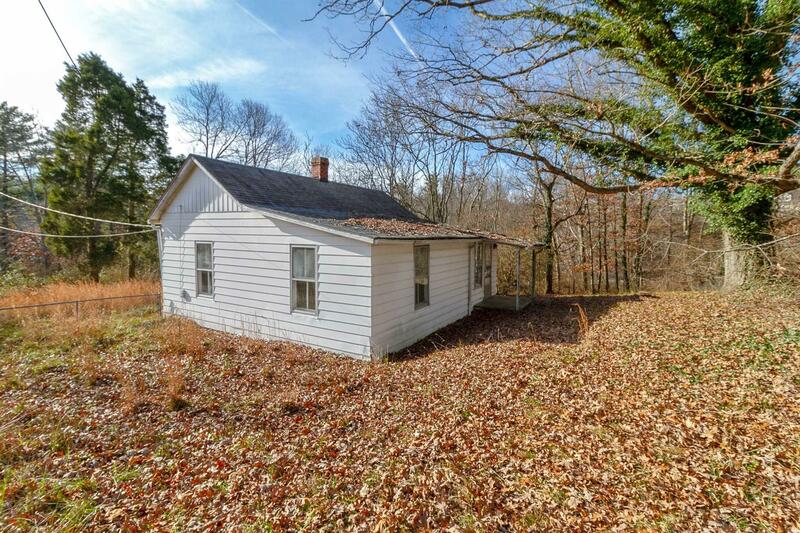 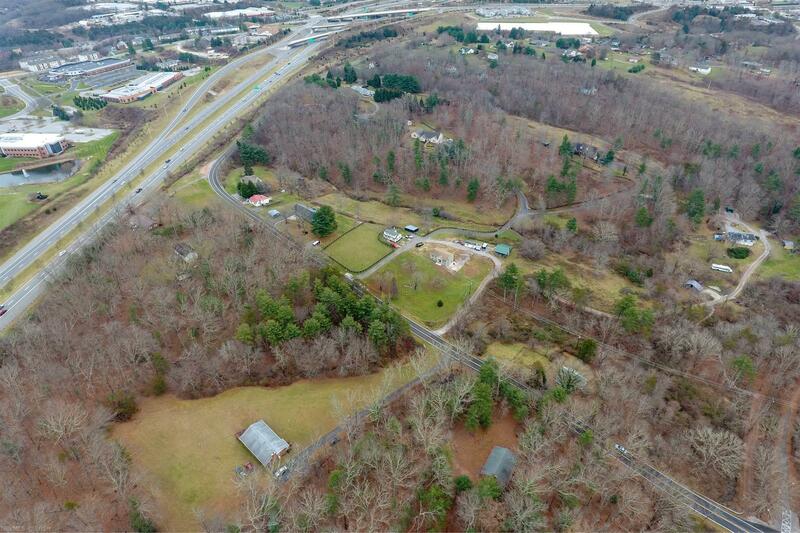 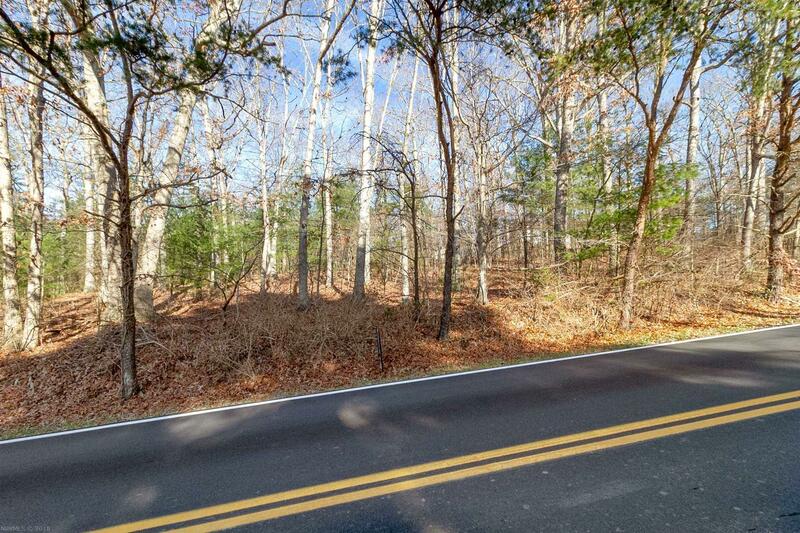 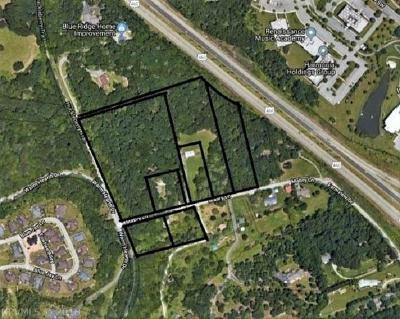 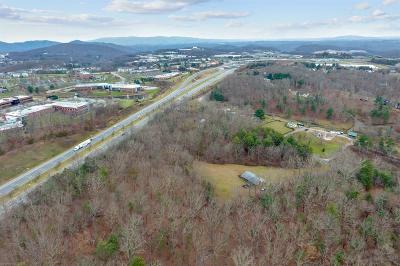 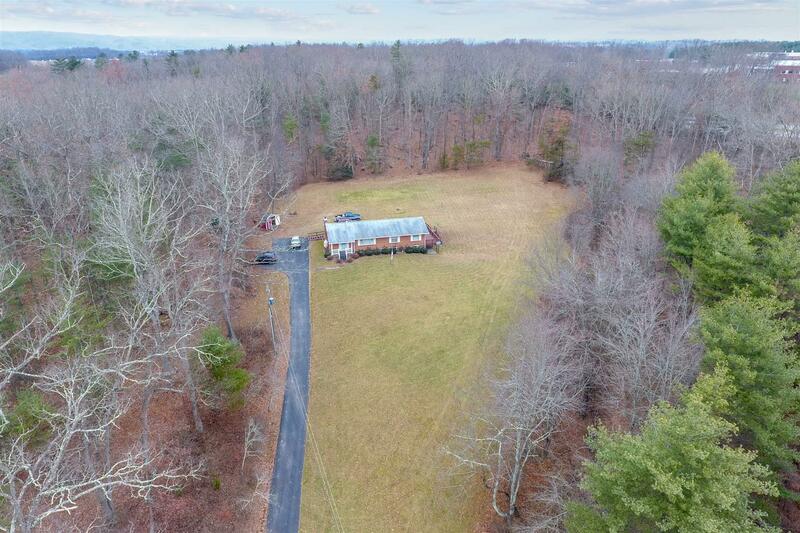 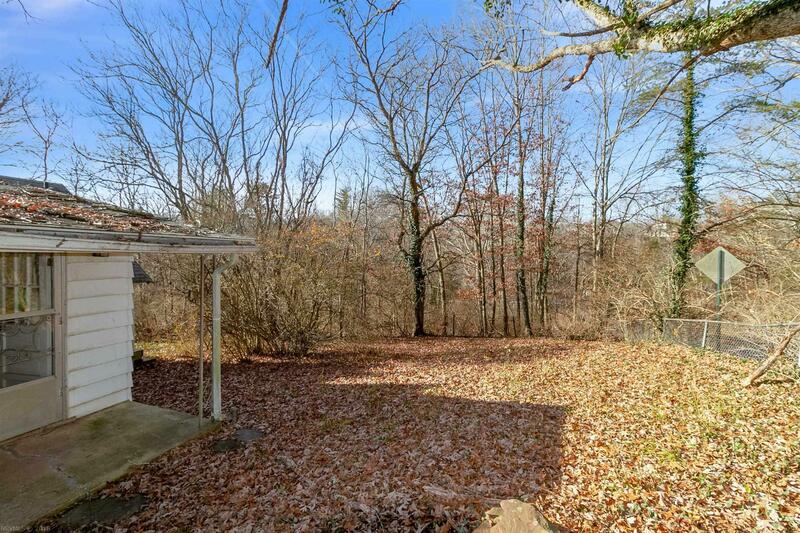 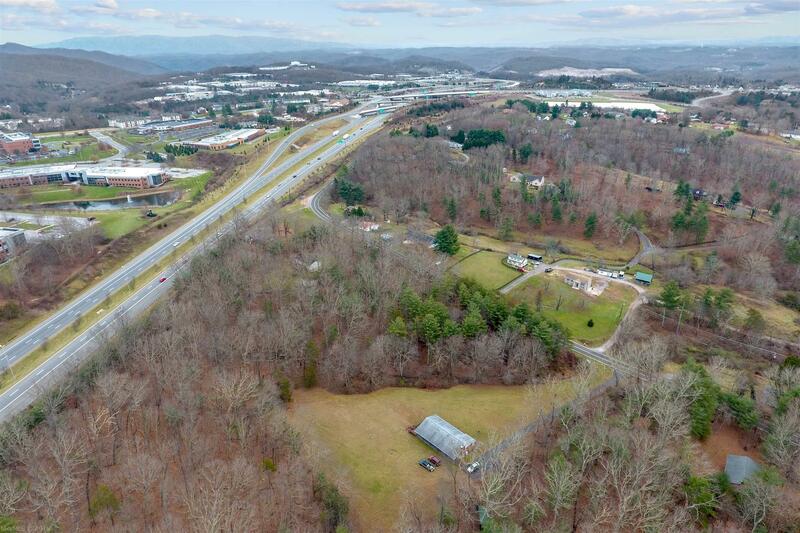 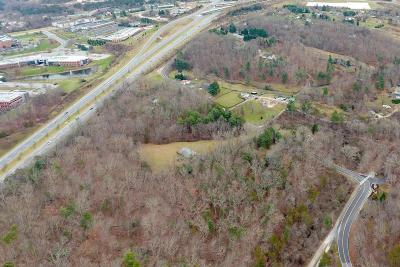 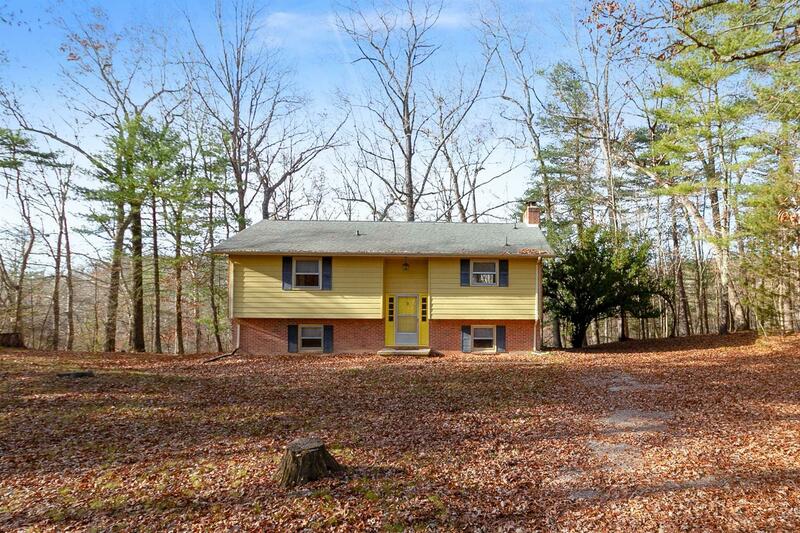 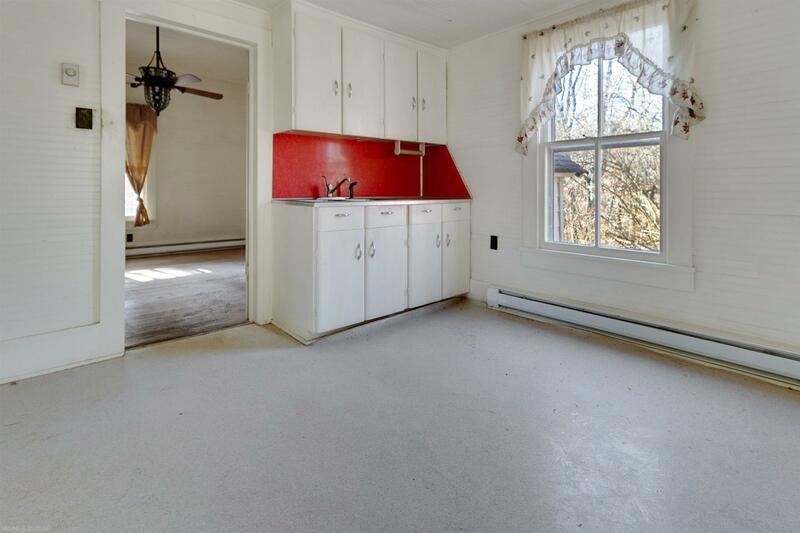 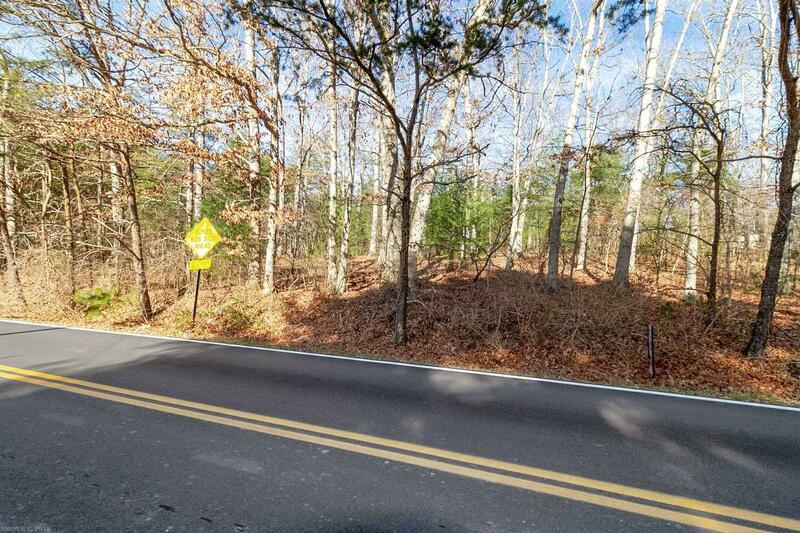 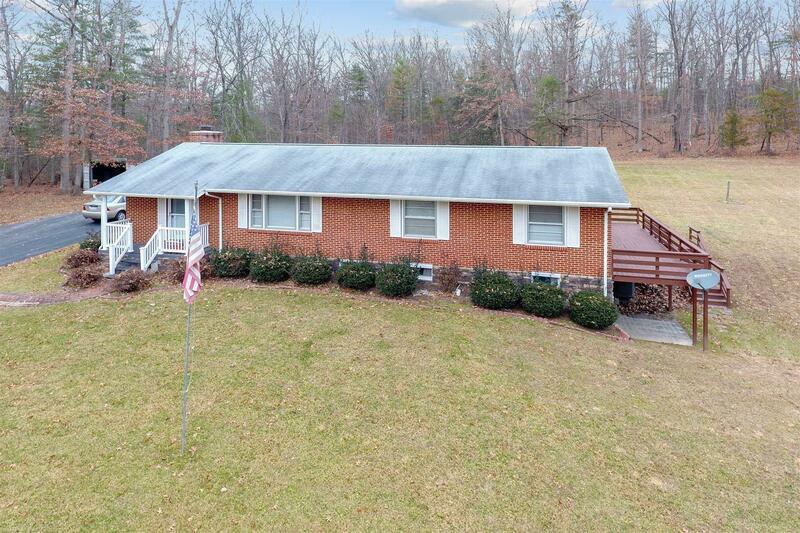 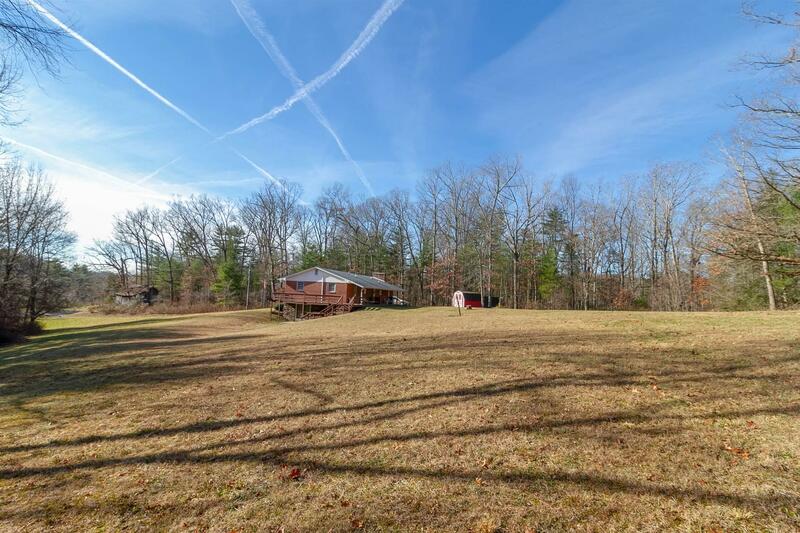 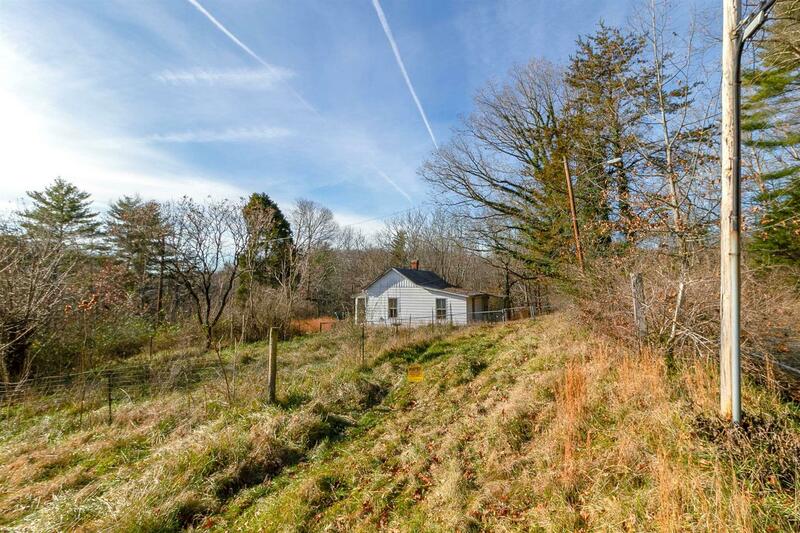 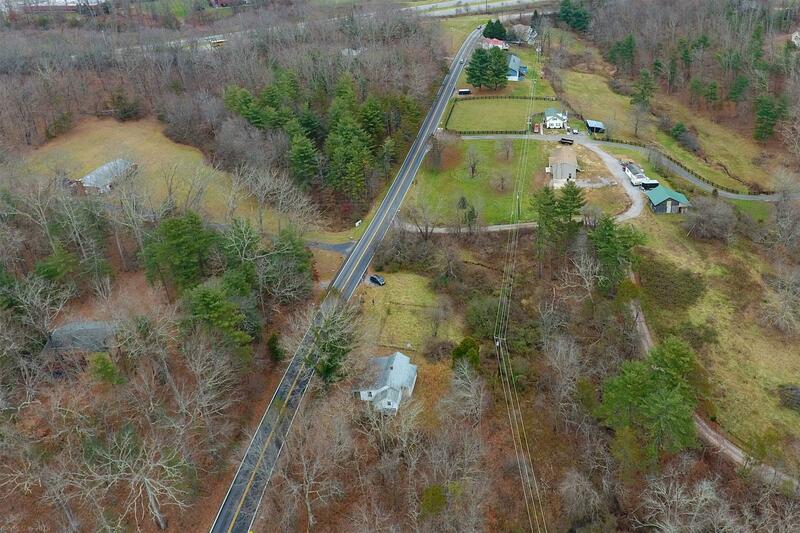 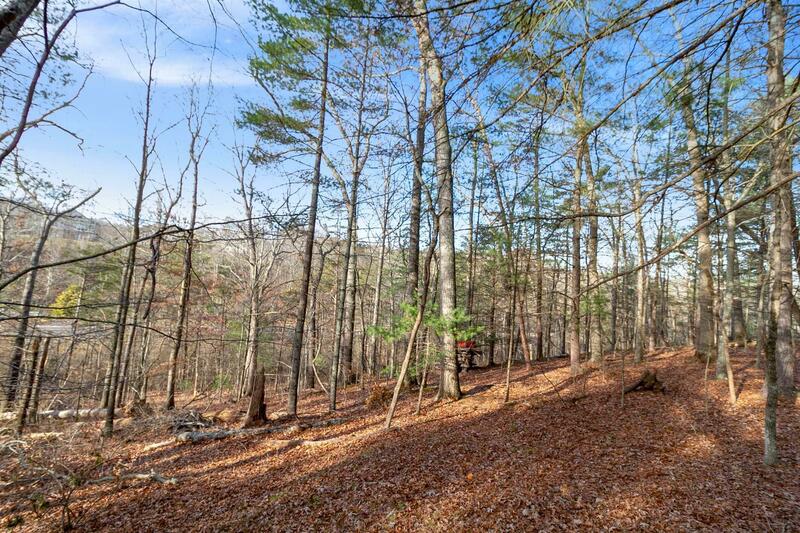 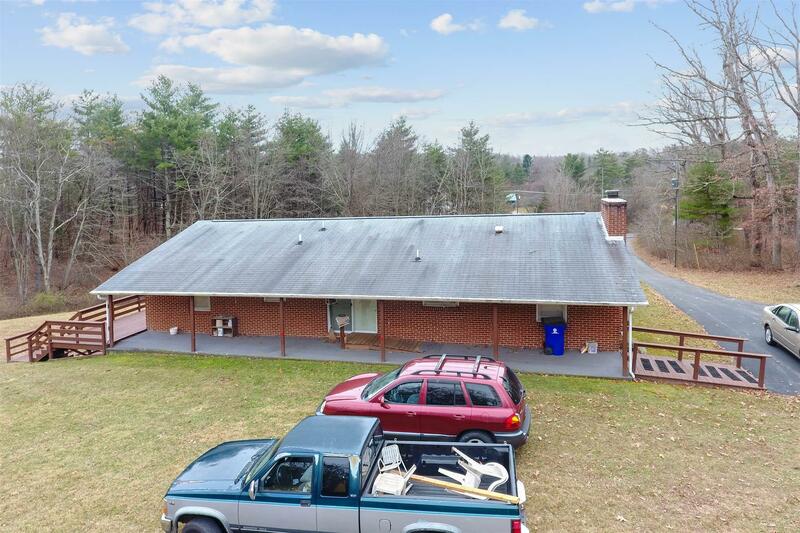 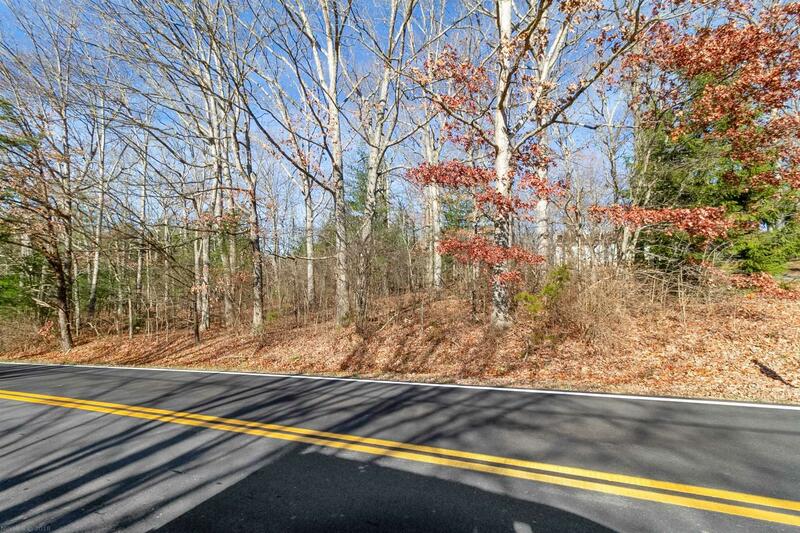 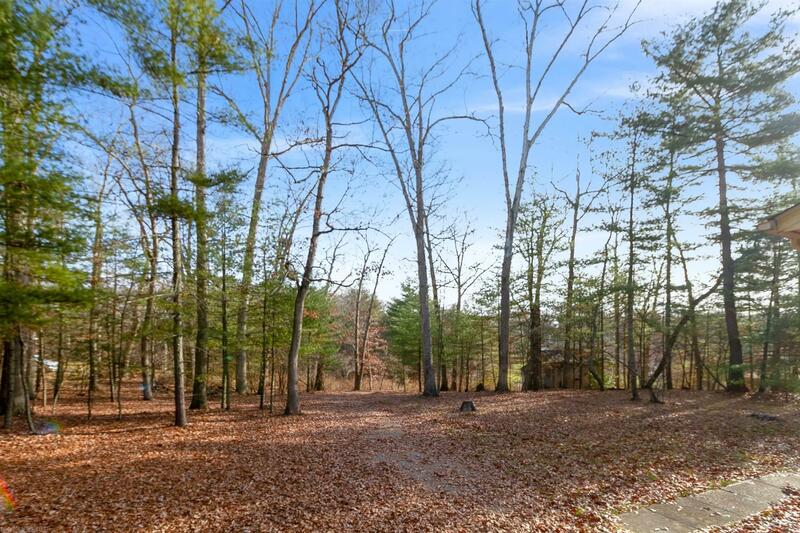 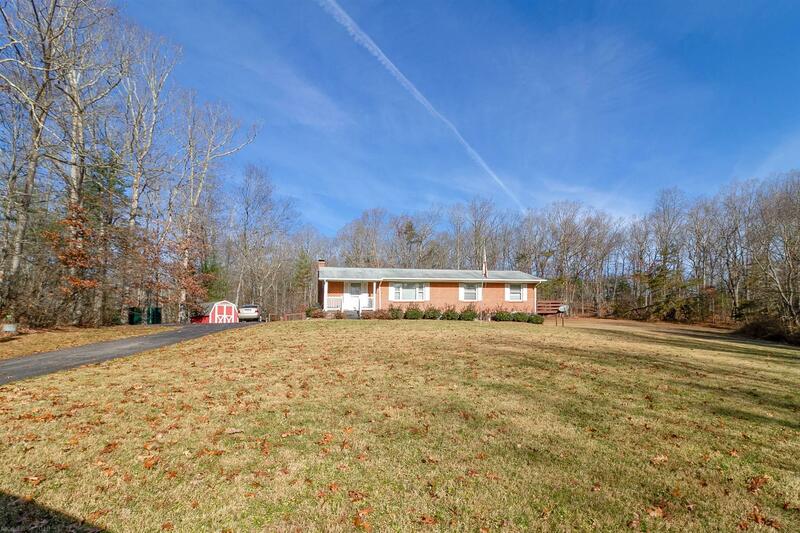 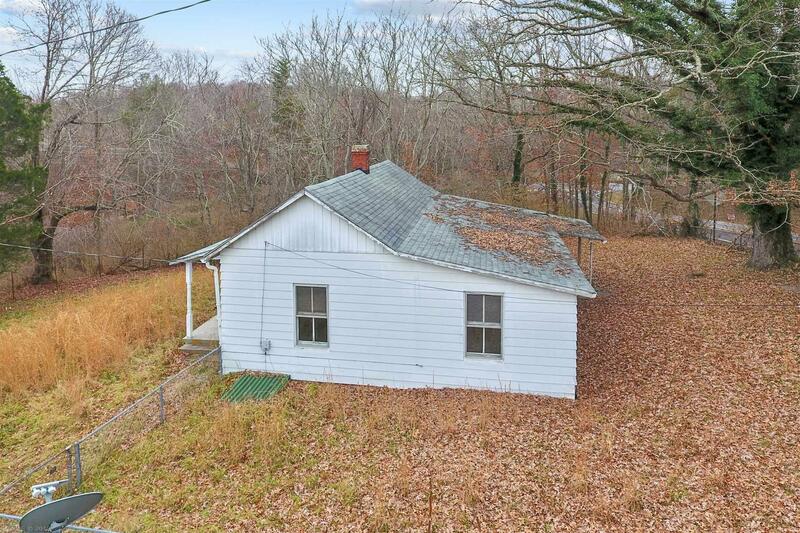 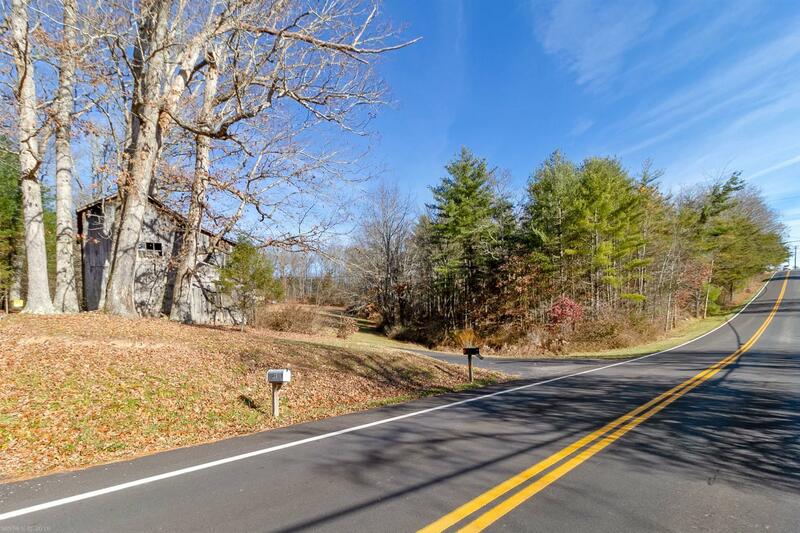 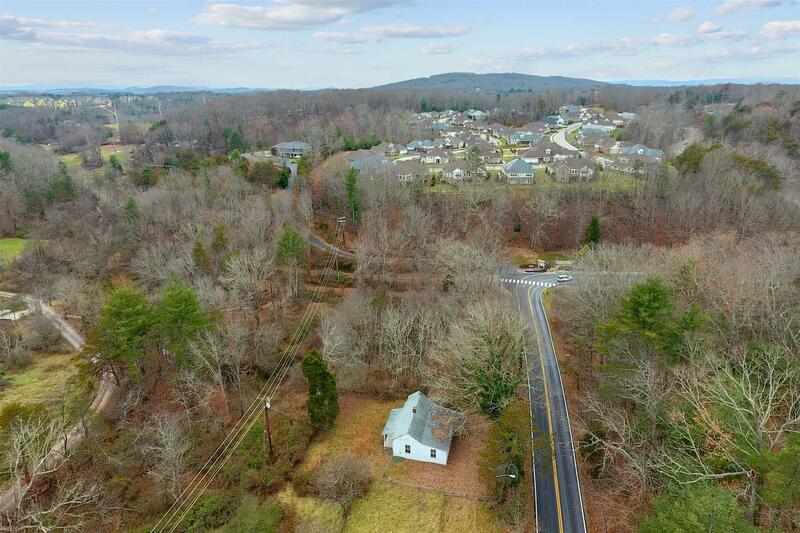 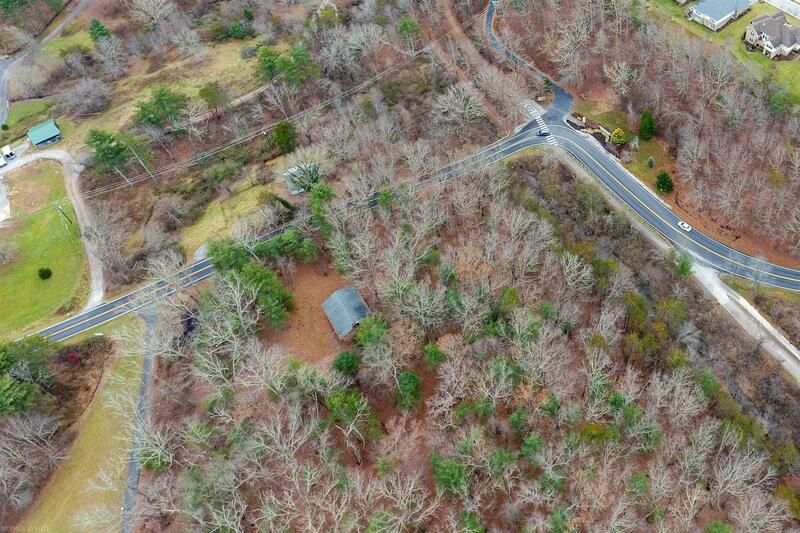 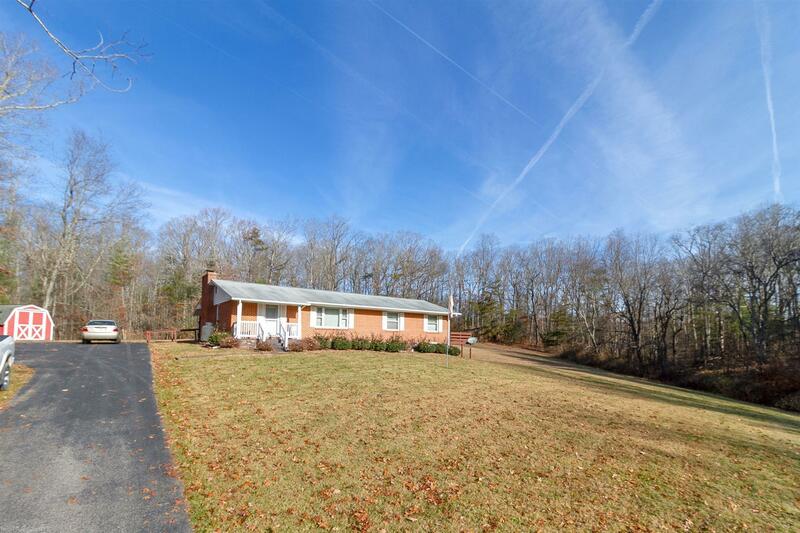 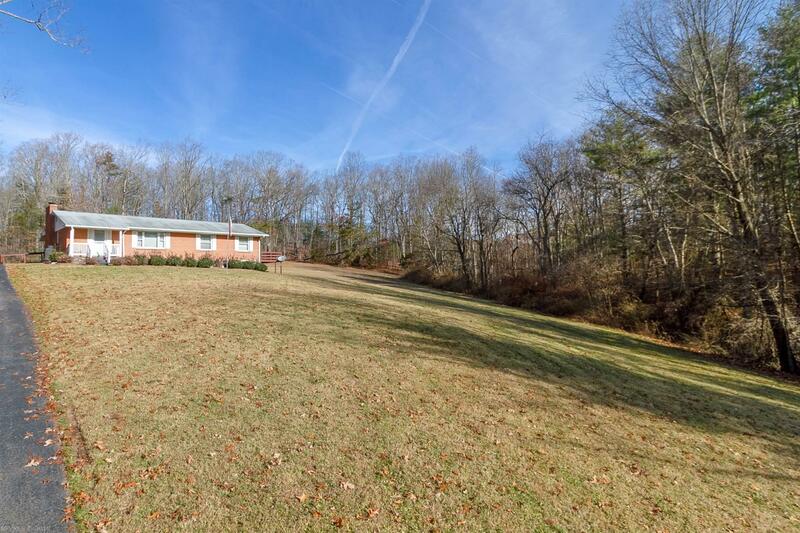 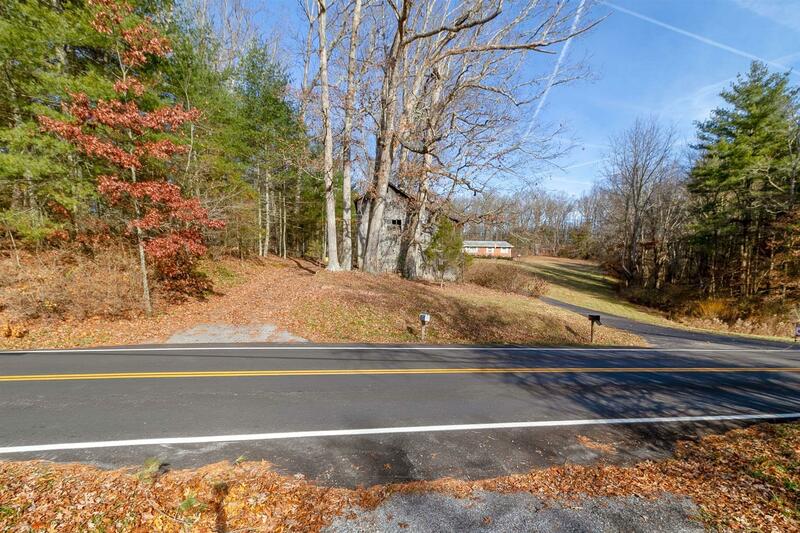 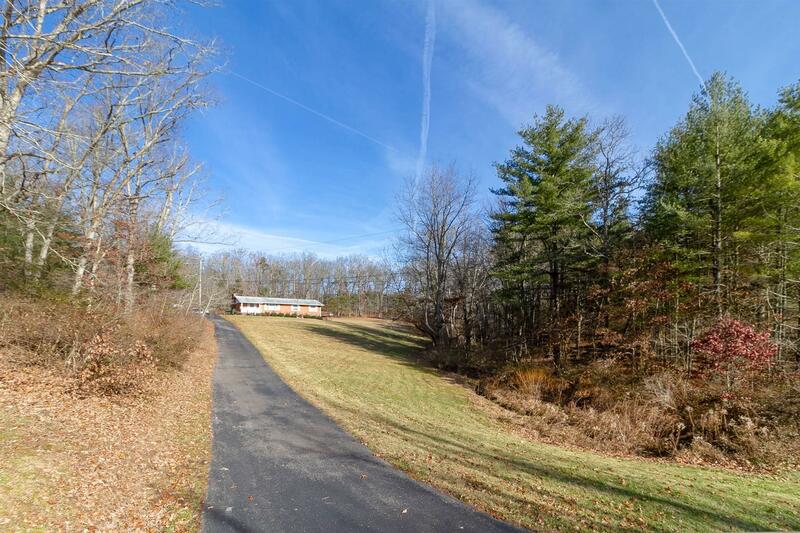 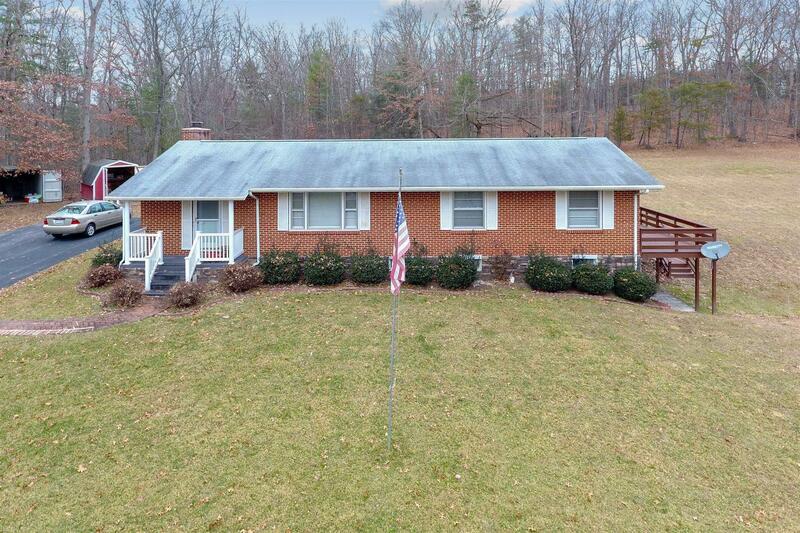 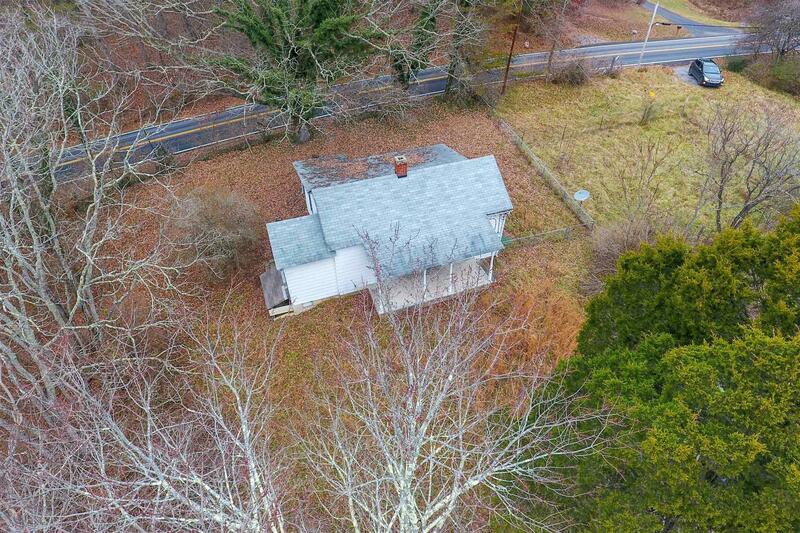 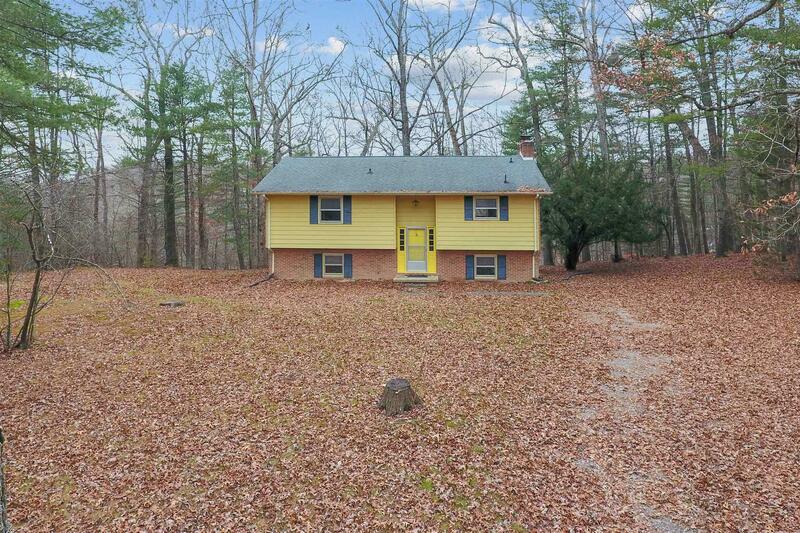 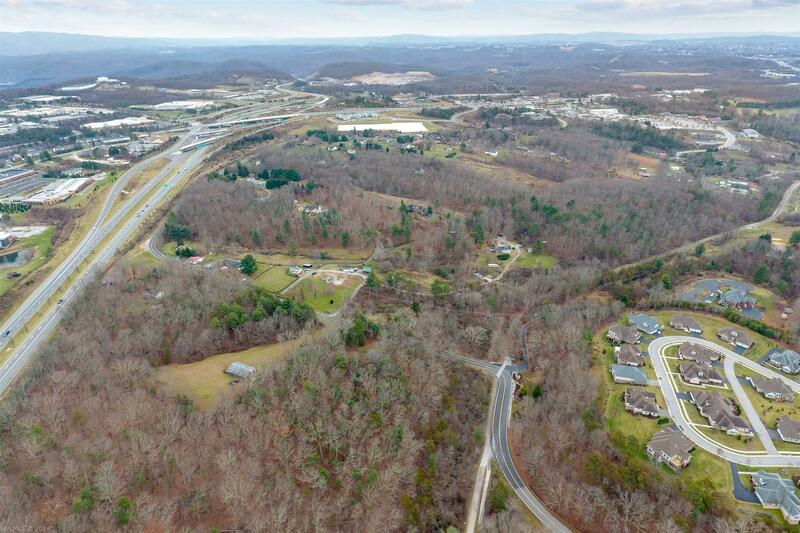 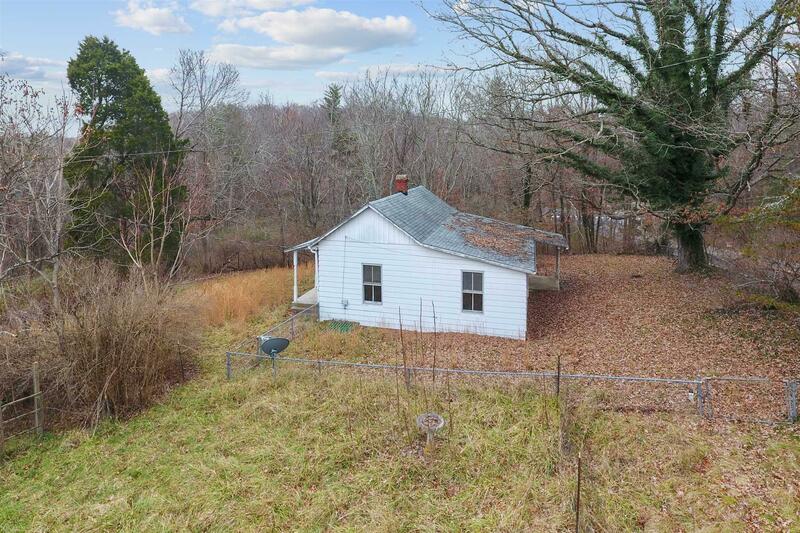 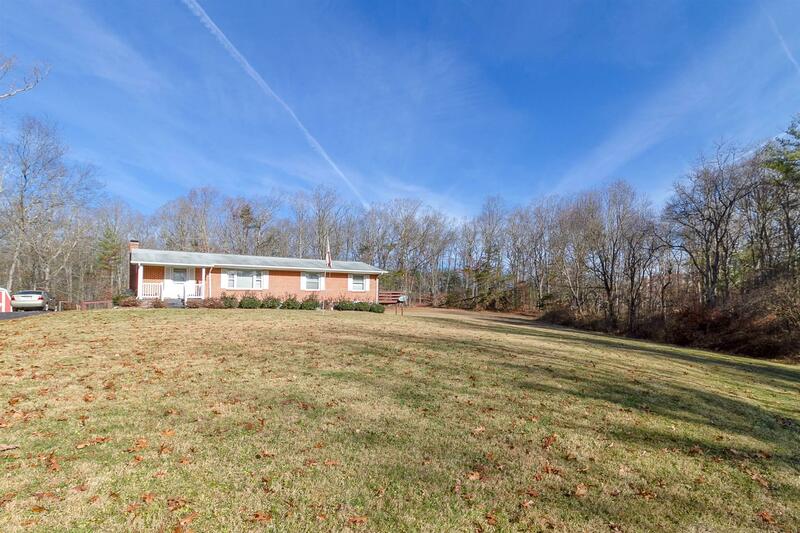 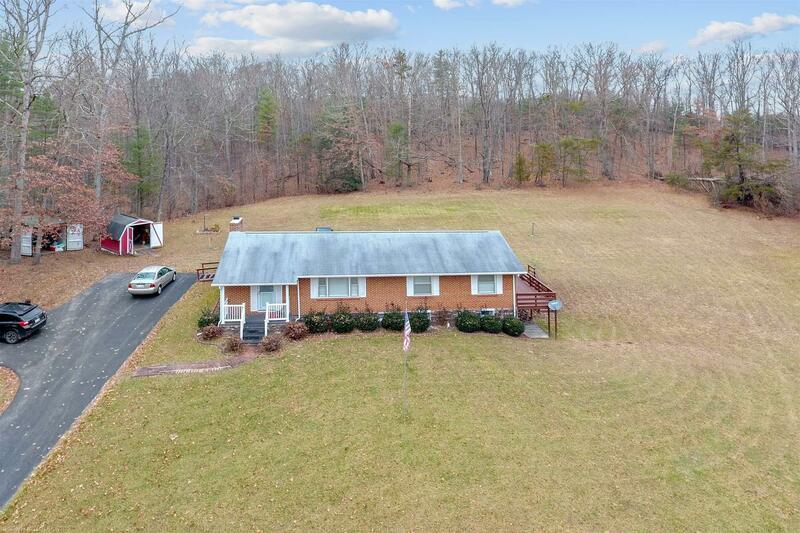 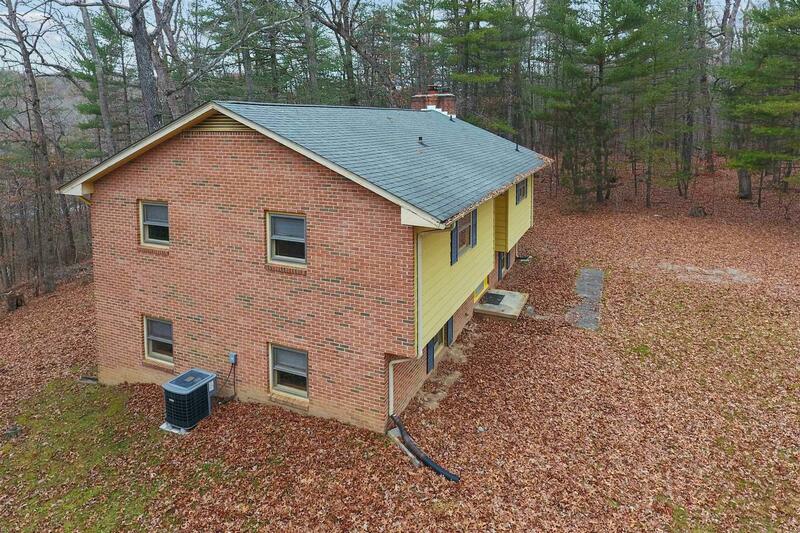 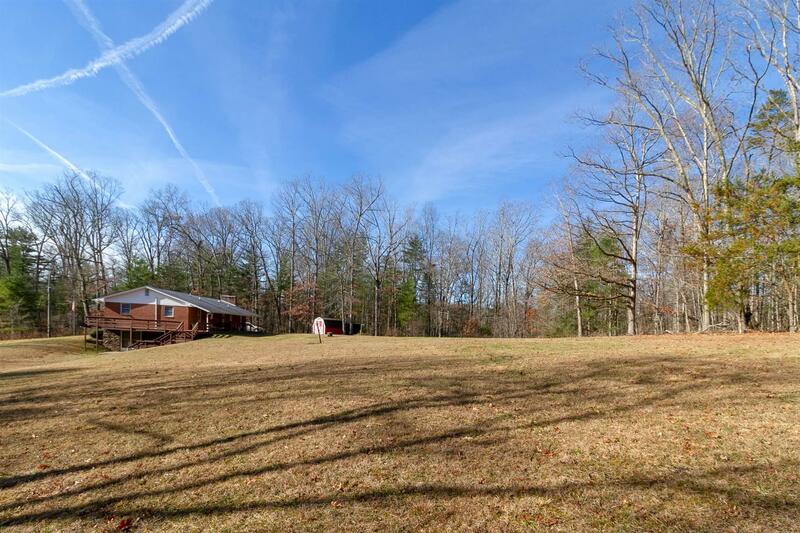 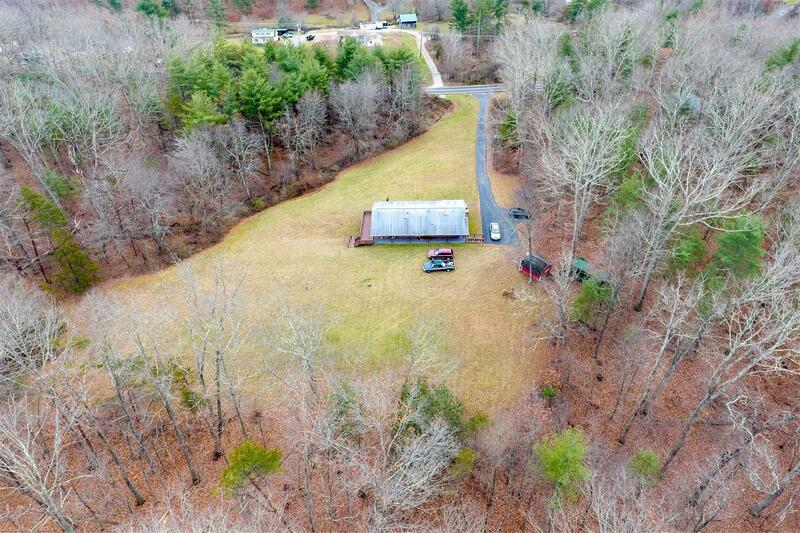 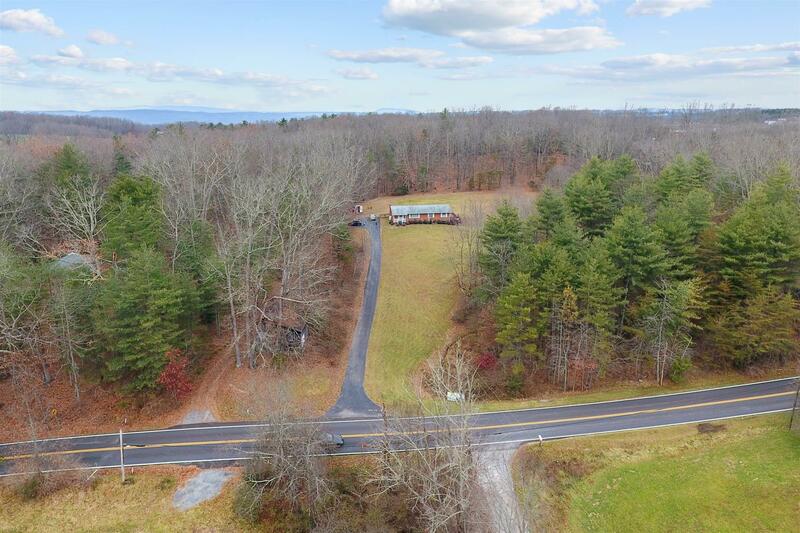 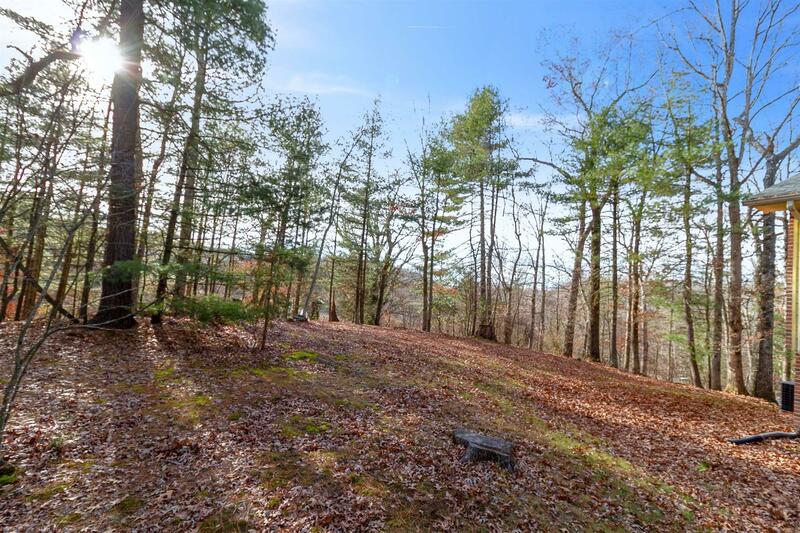 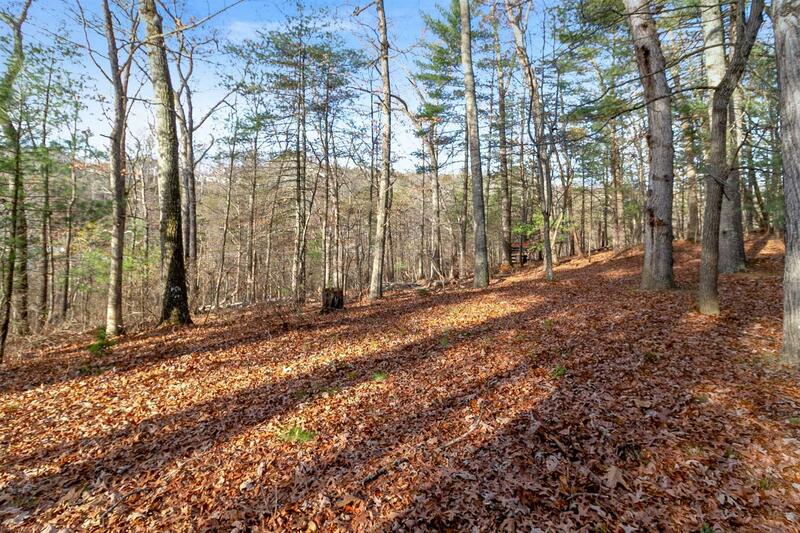 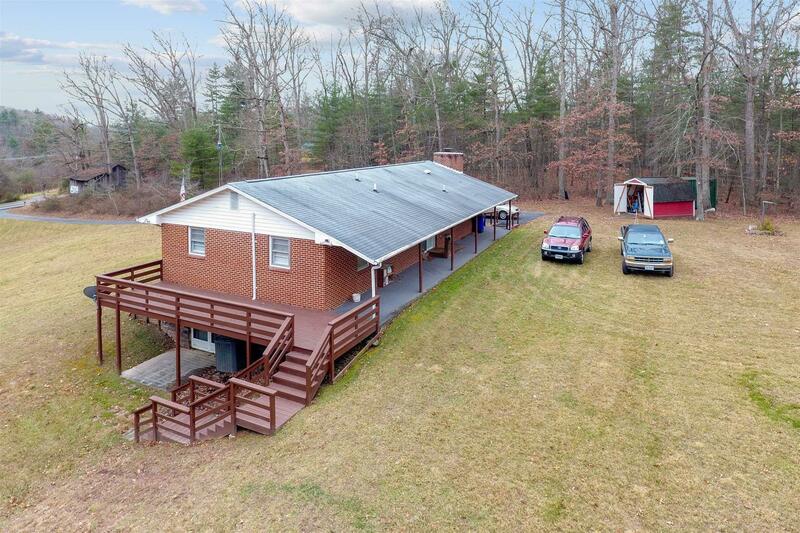 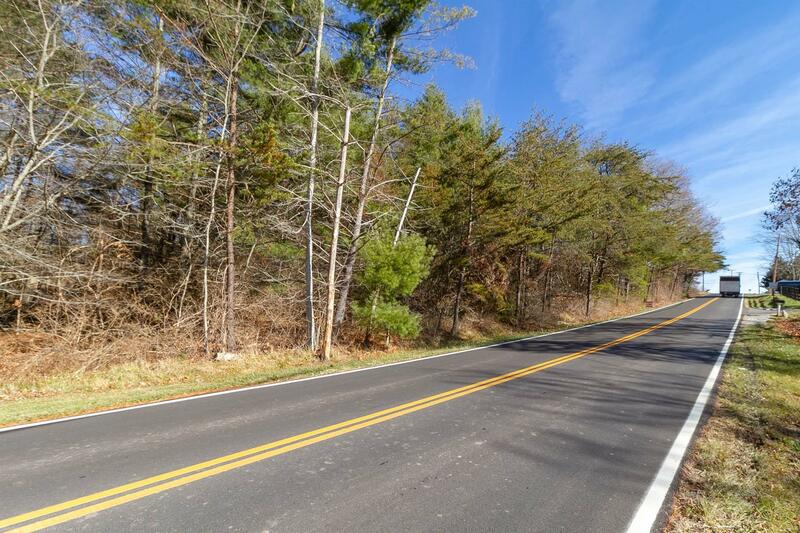 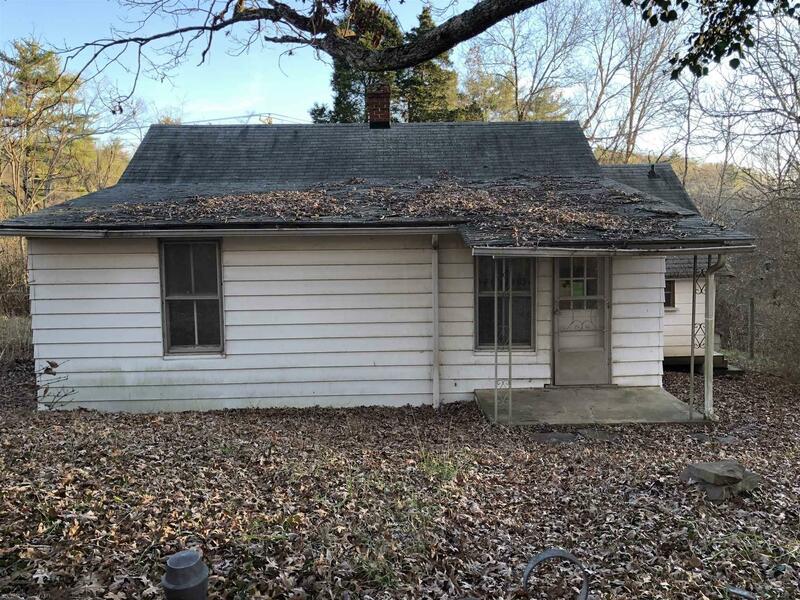 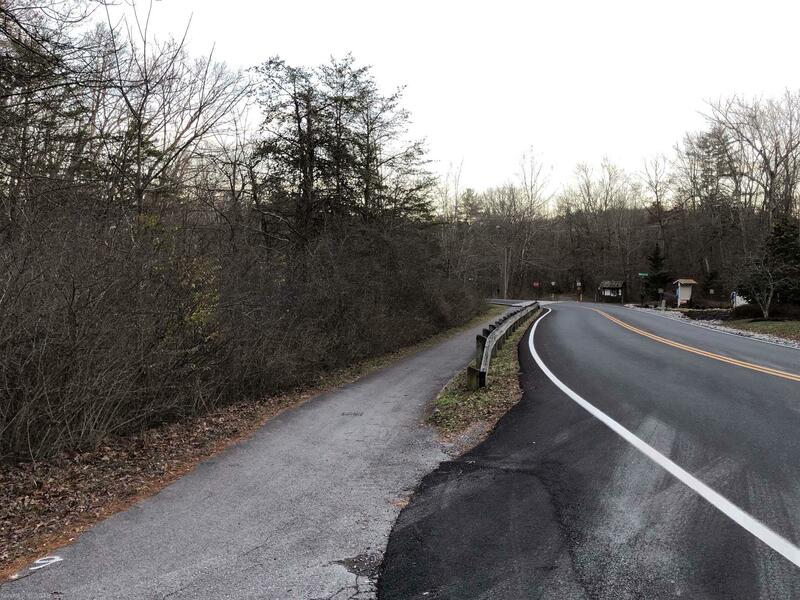 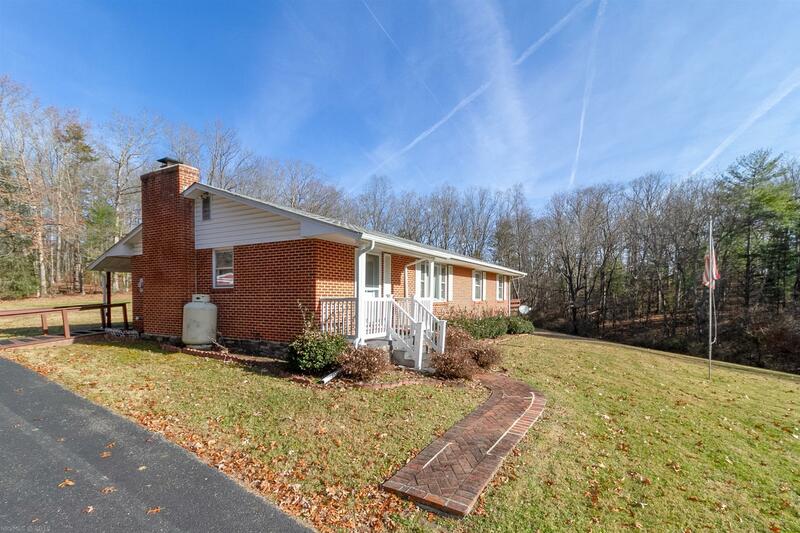 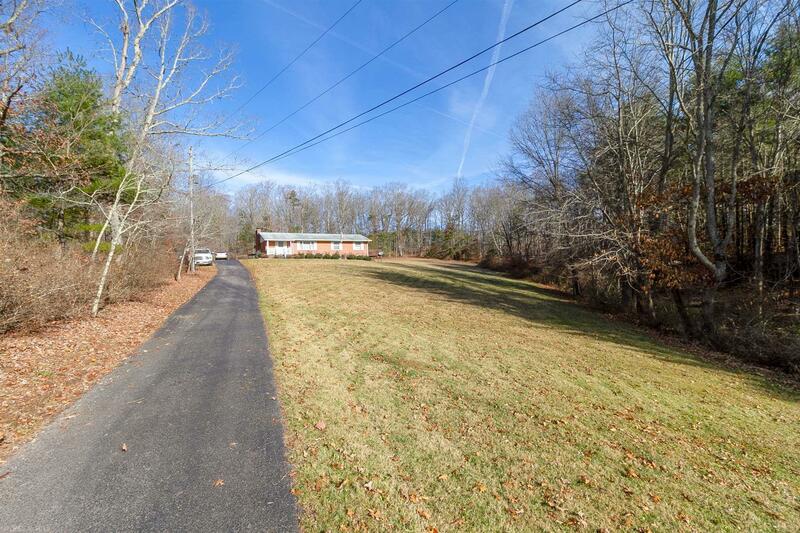 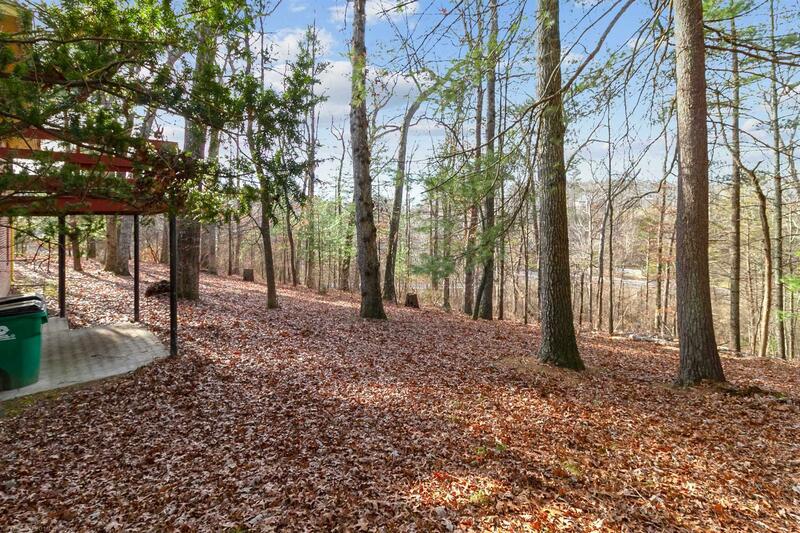 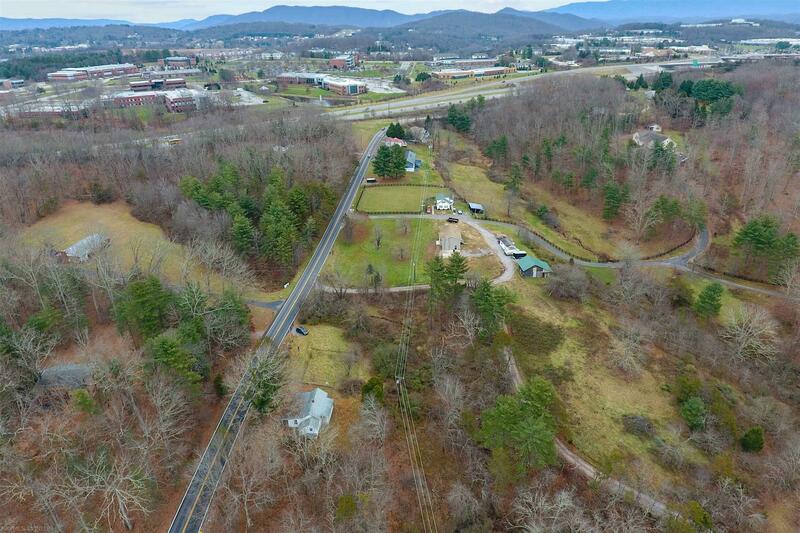 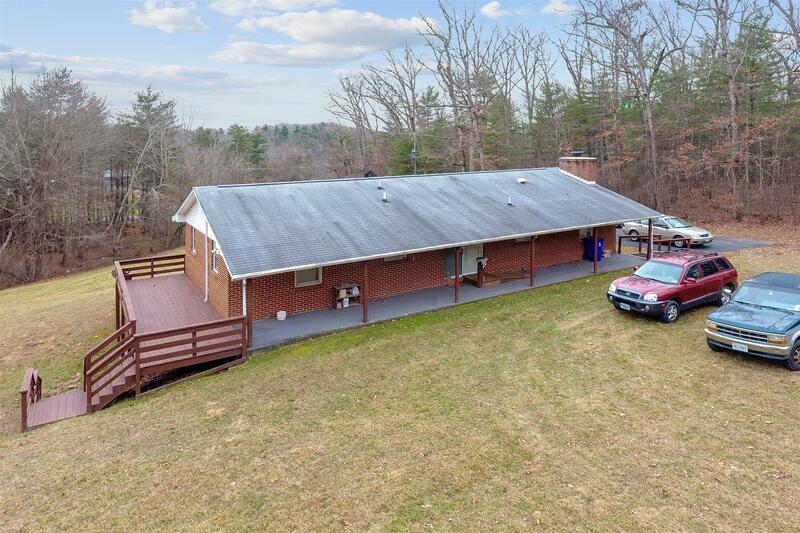 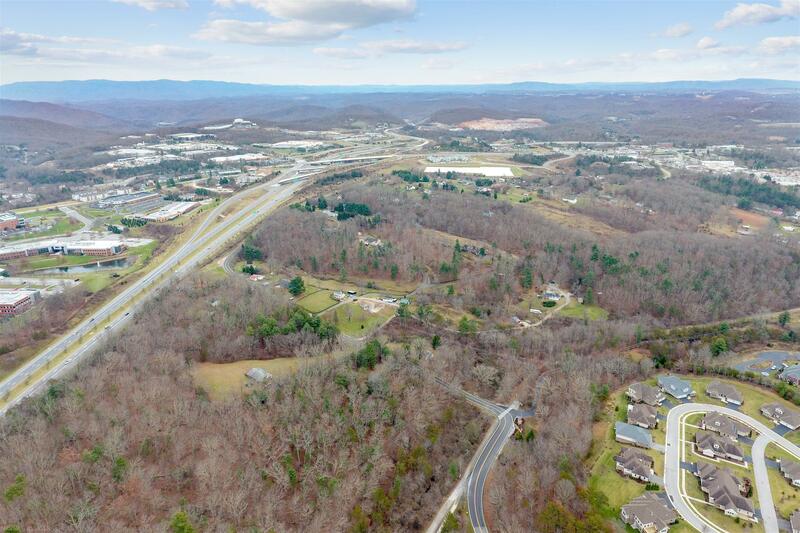 Mabry Farm- 17 Acres and 7 Parcels in the Town of Blacksburg with 3 homes. 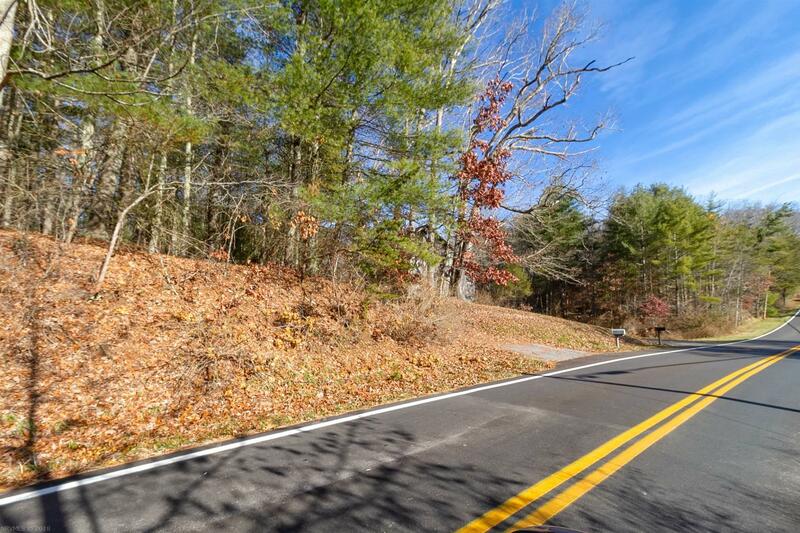 Public Water, Paved Street with 1311&apos; of road frontage. 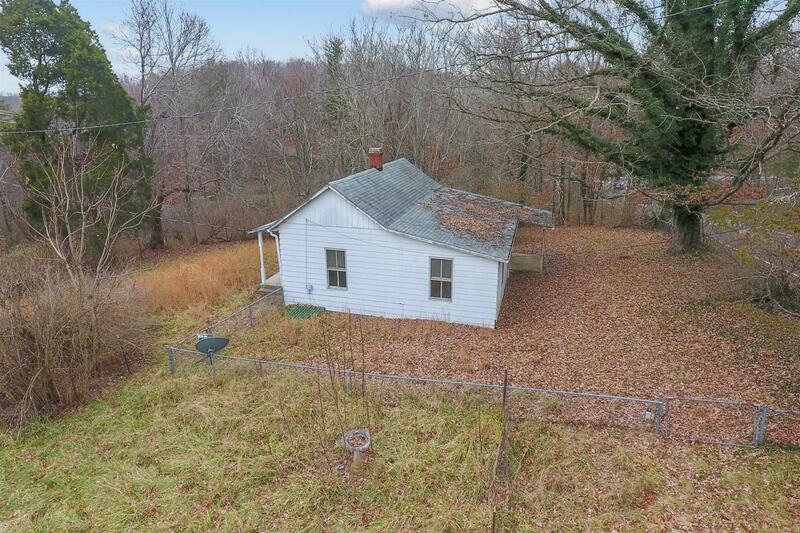 718&apos; adjacent to Huckleberry Trail. 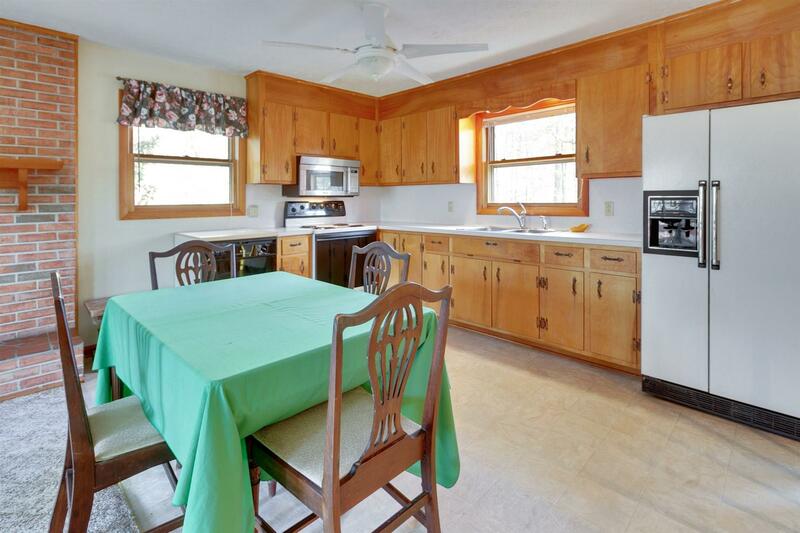 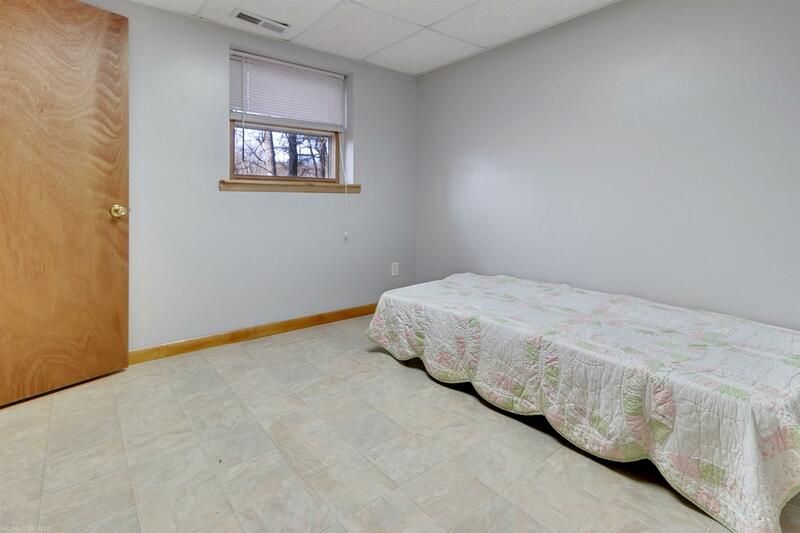 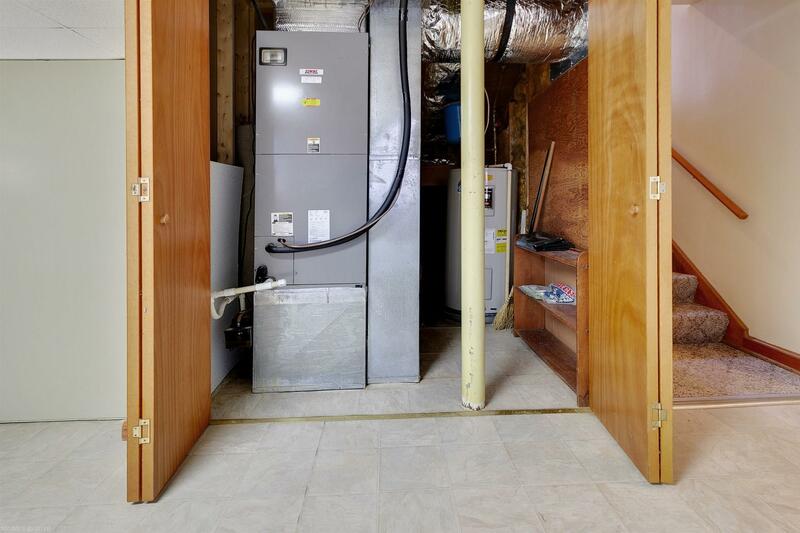 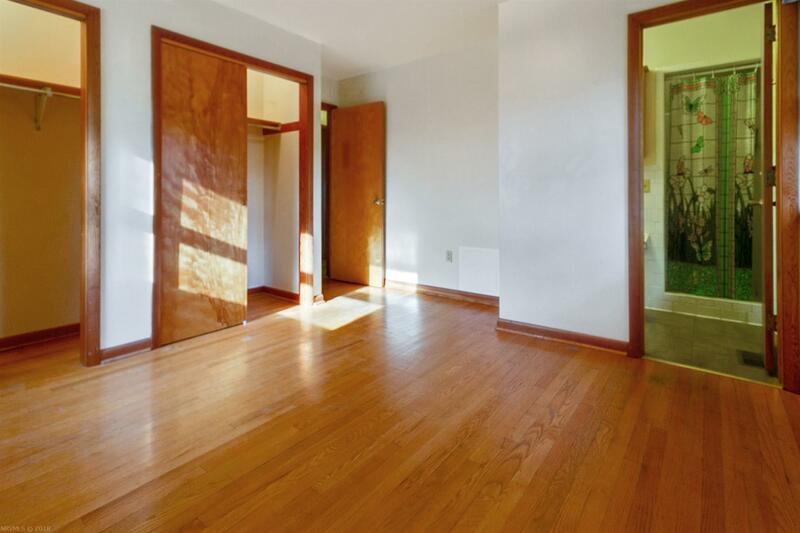 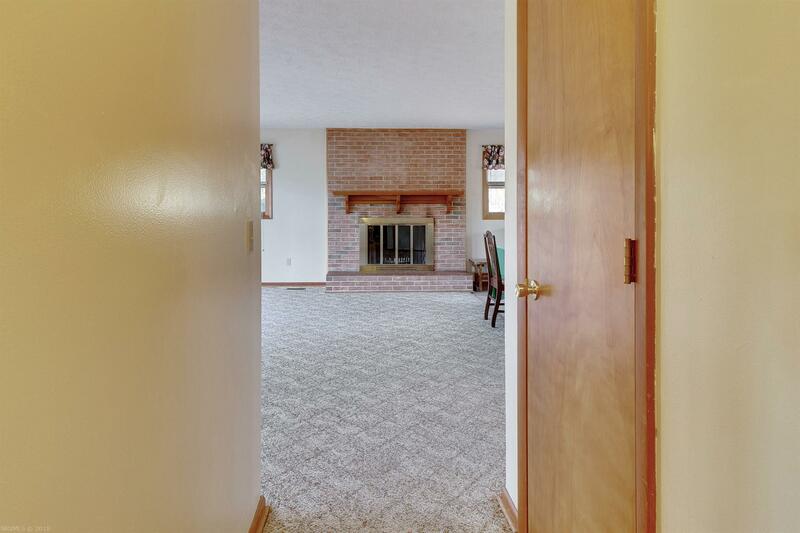 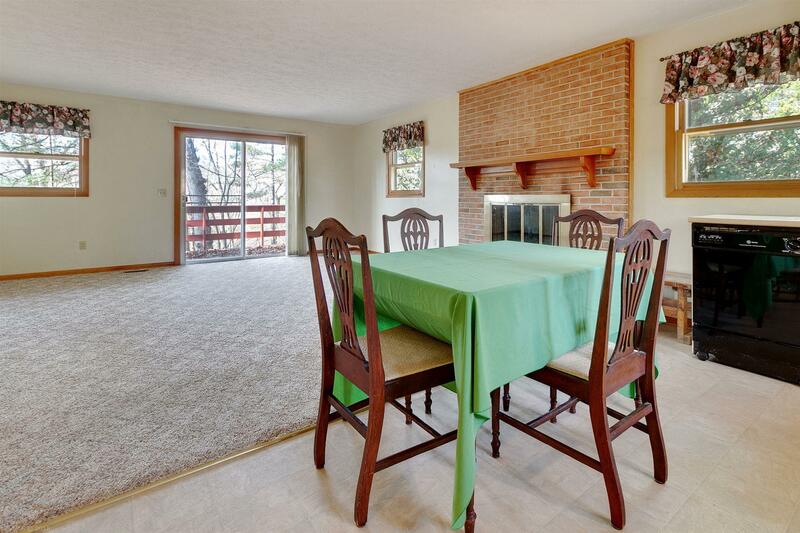 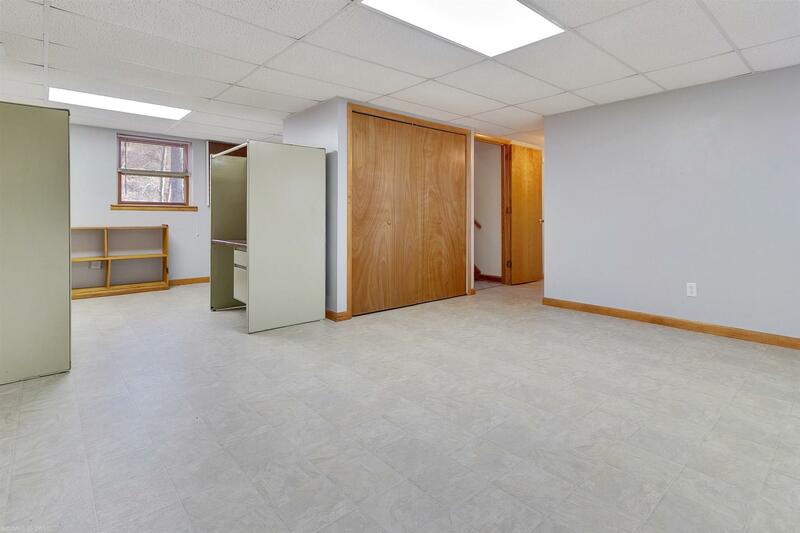 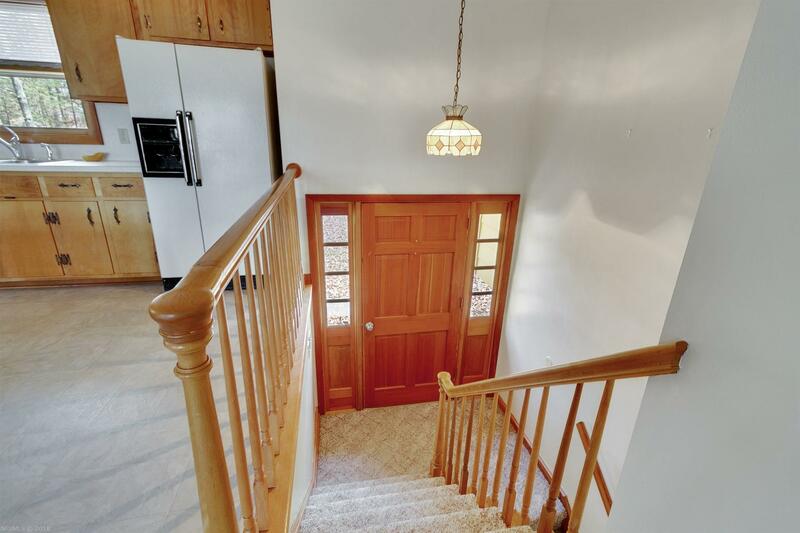 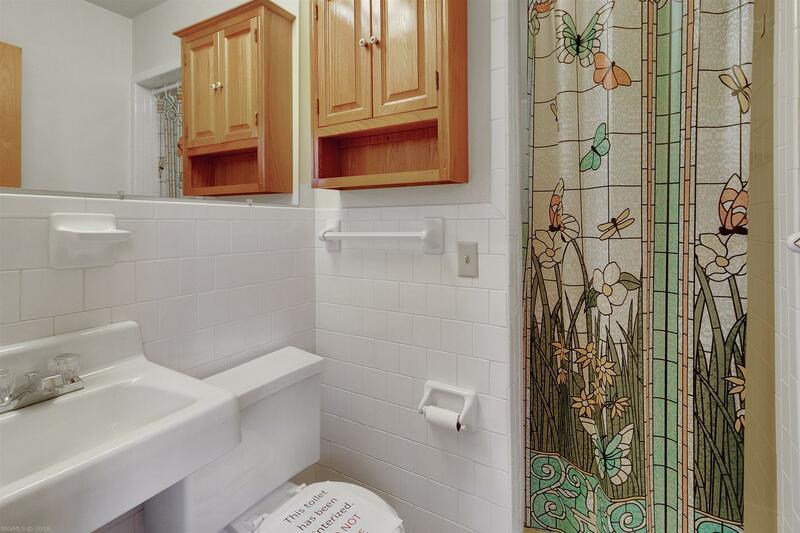 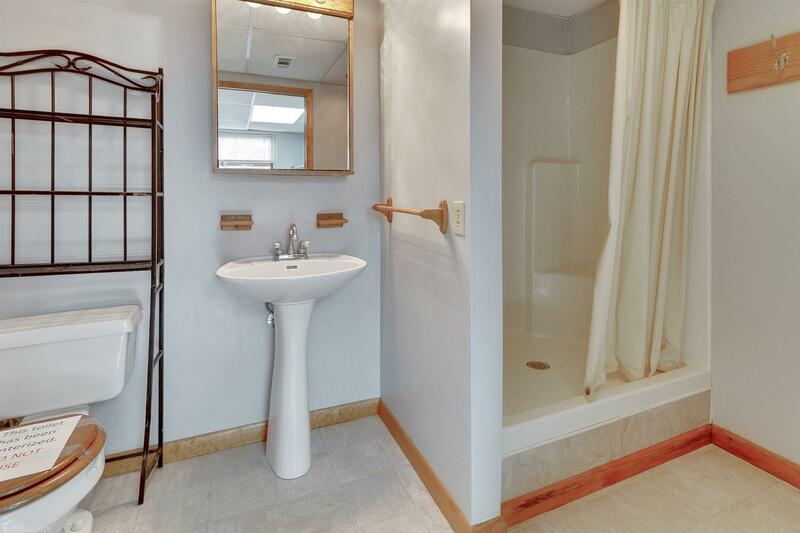 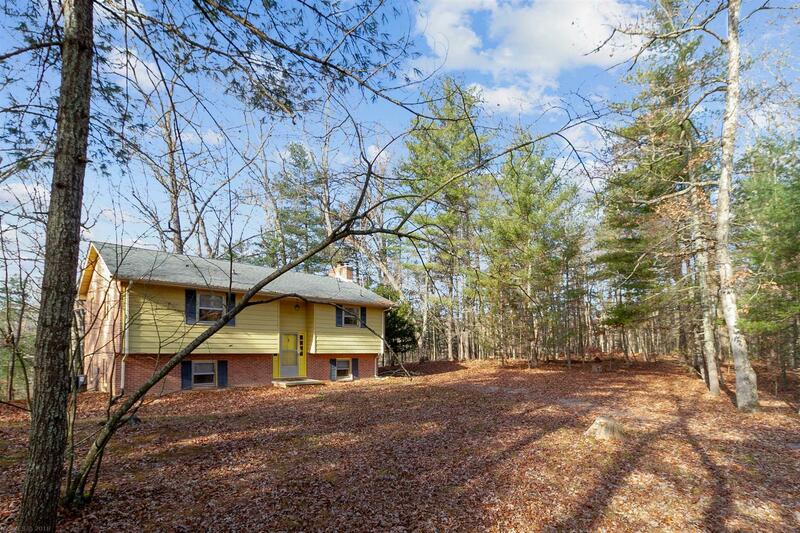 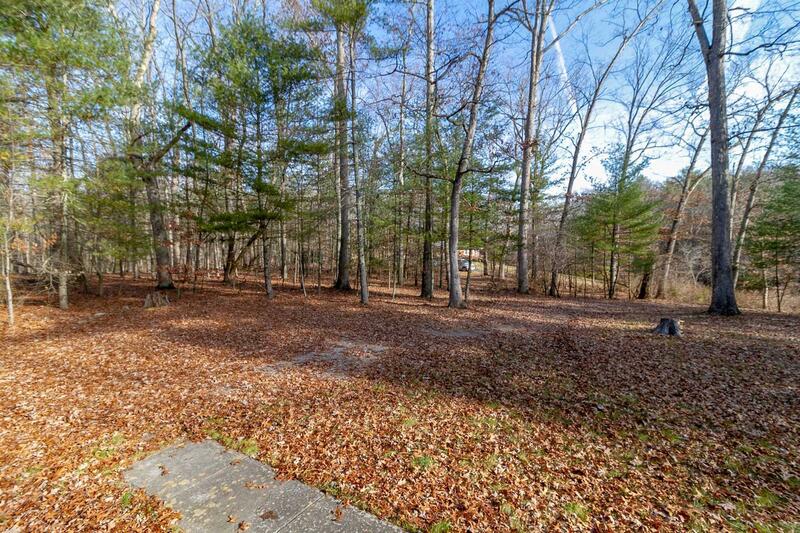 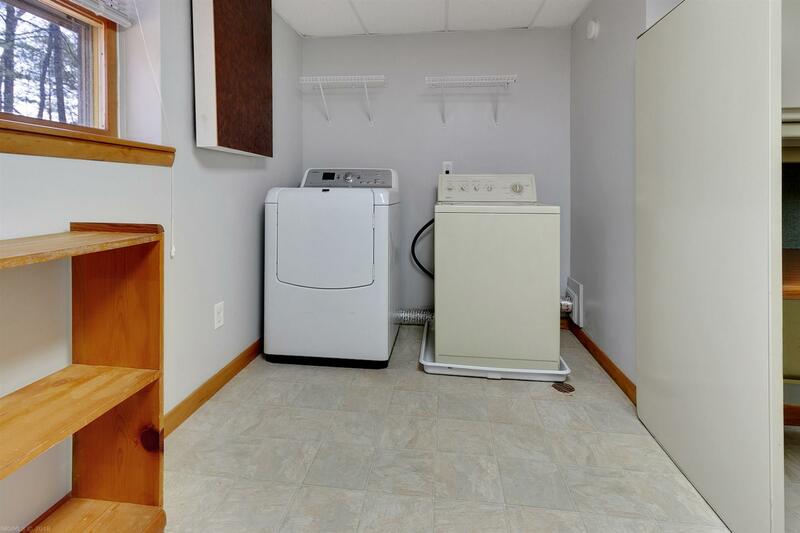 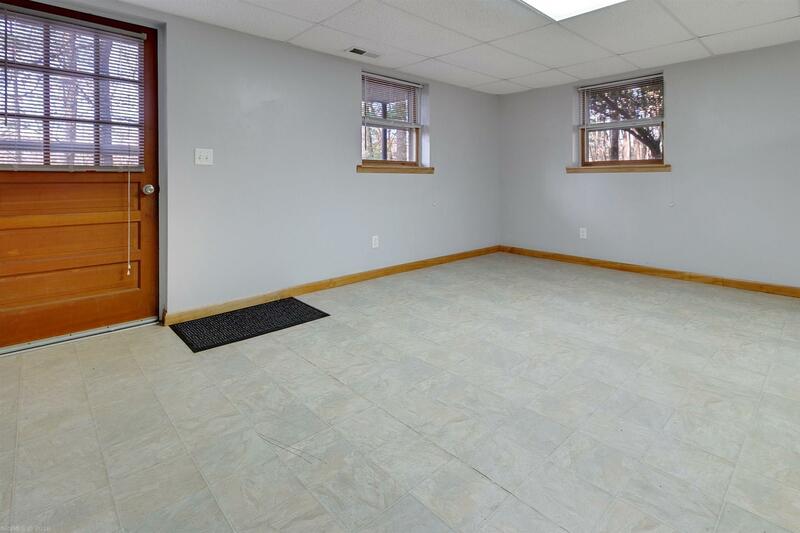 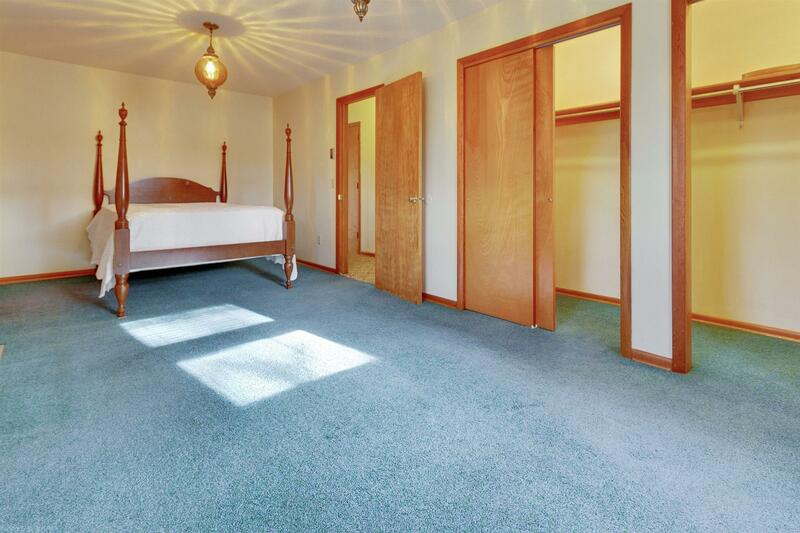 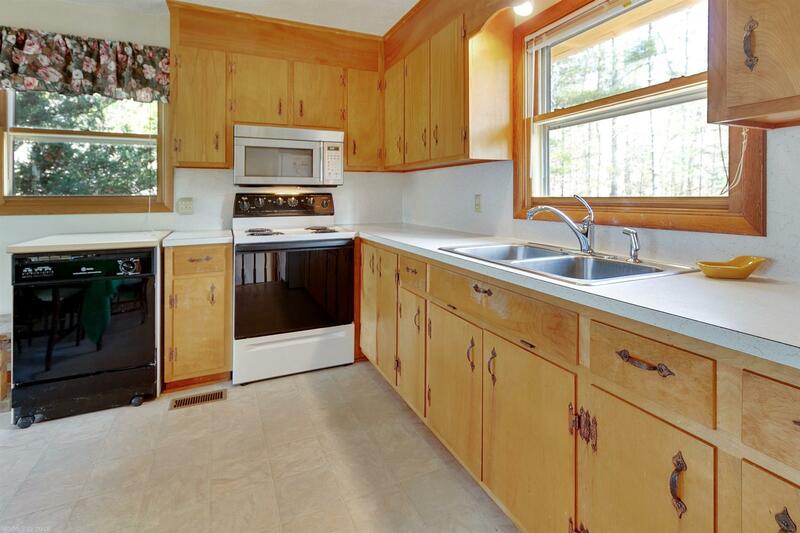 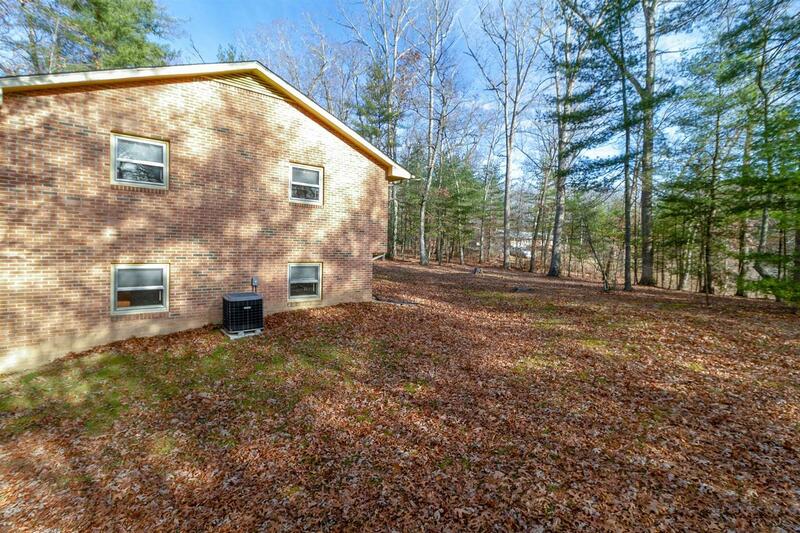 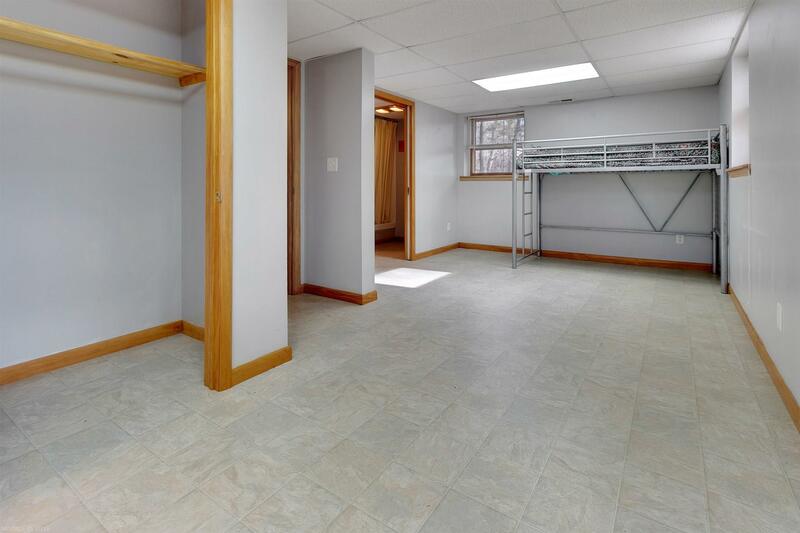 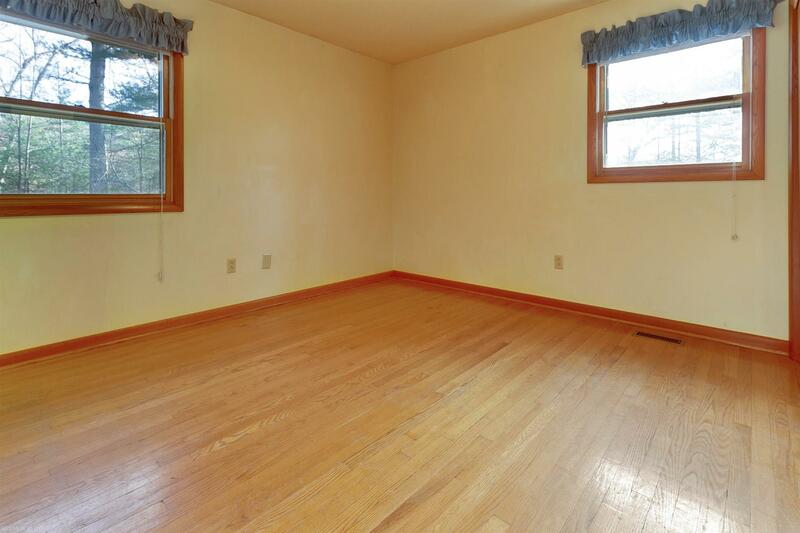 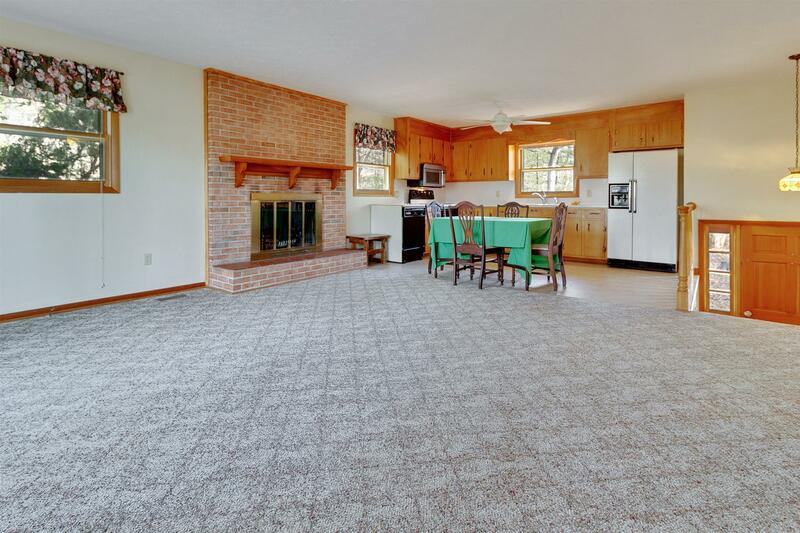 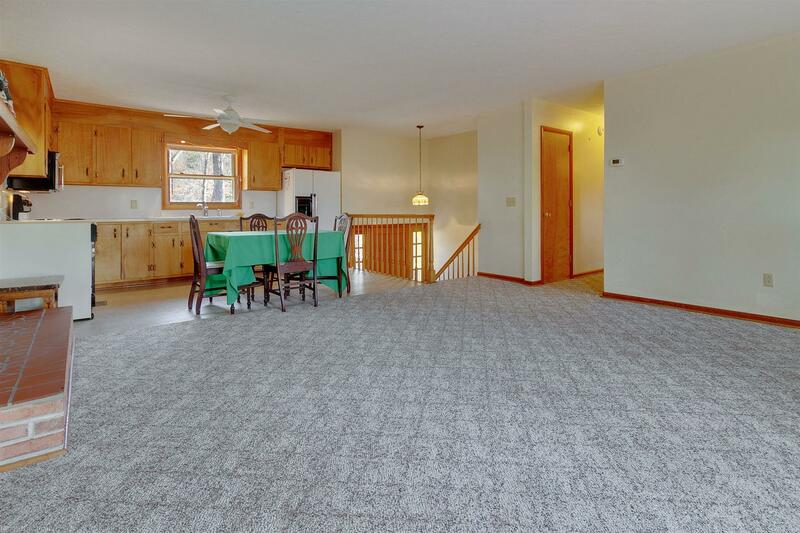 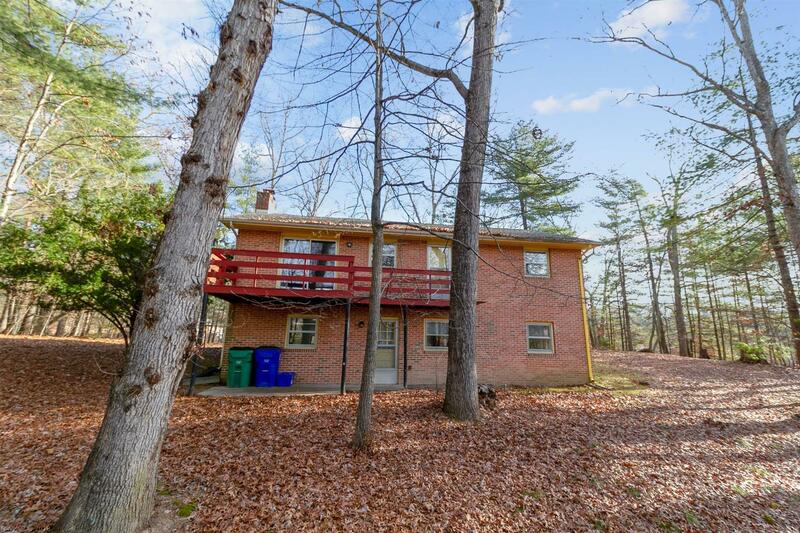 Walking Distance to Warm Hearth Village, 1 mile to Montgomery Regional Hospital, 2 miles to VT Corporate Research Center. 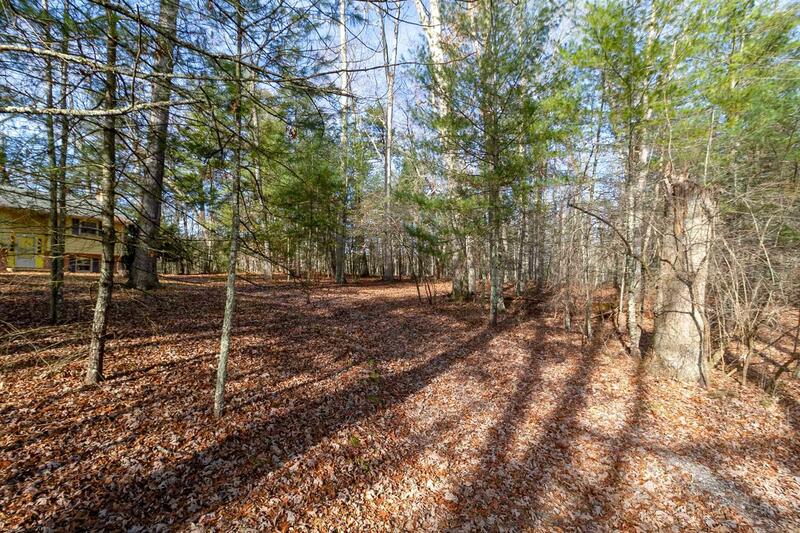 75% mature oak woods and 25% cleared. 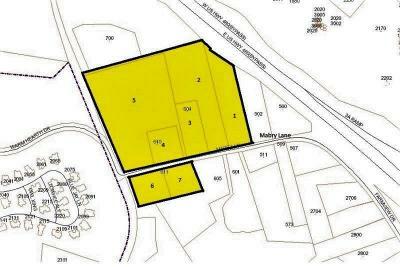 See attached information in documents about all 3 homes on the property. 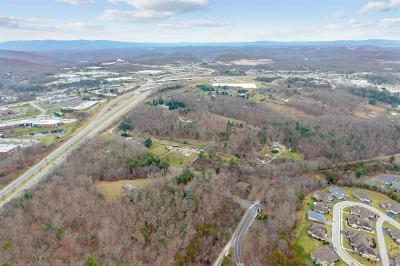 Directions: 460 Business/S Main At The Light To Hightop Rd. 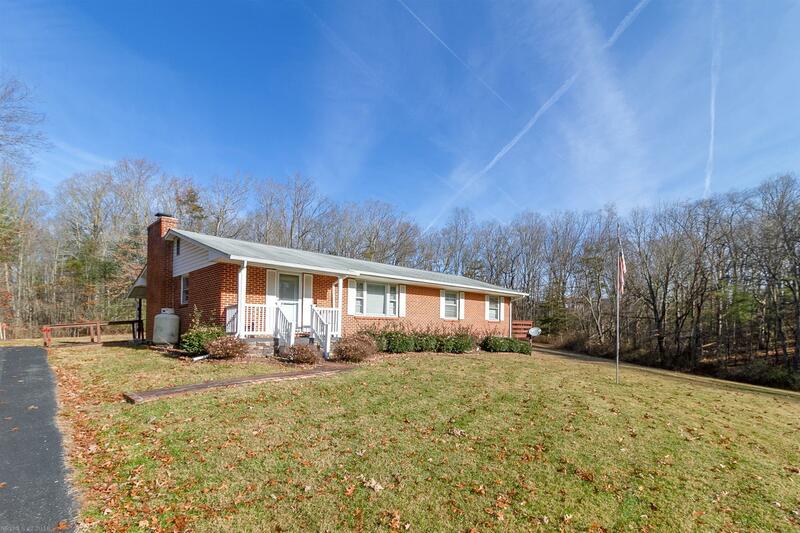 To R. On Farmview. 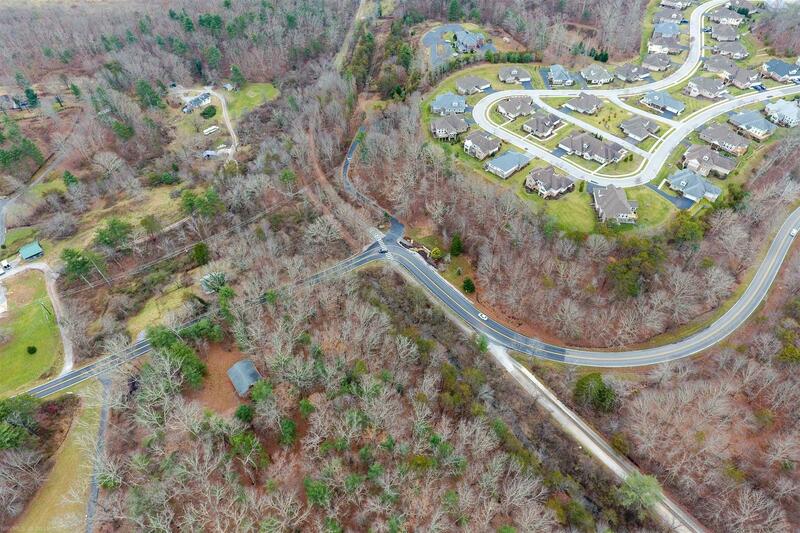 Farmview Turns Into Mabry Lane At The Curve. 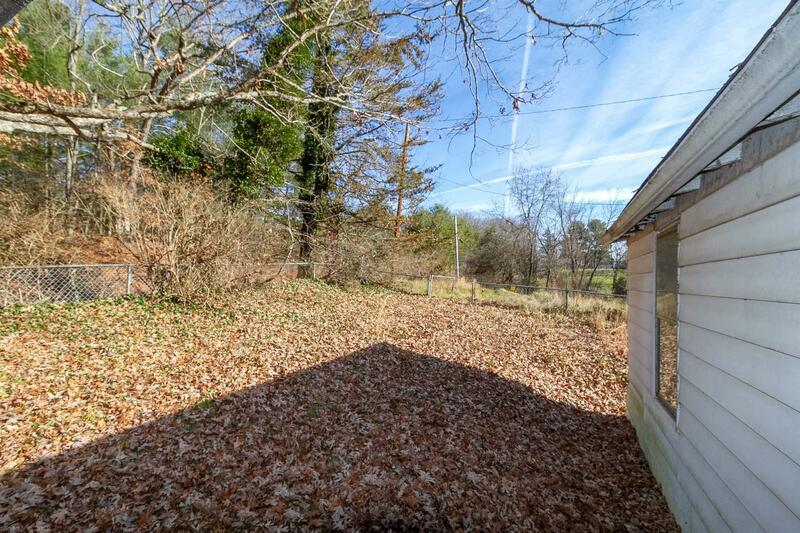 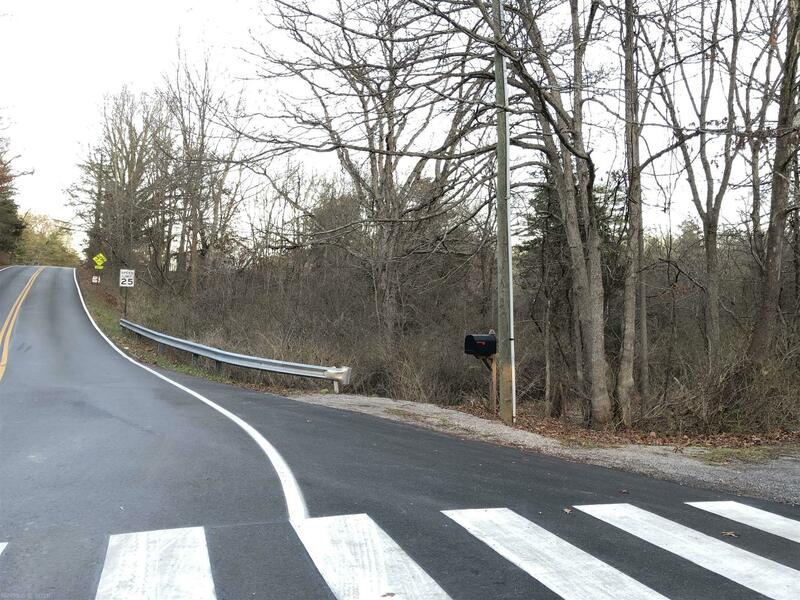 Property On The Right And Left Before You Get To The Bottom Of The Hill. 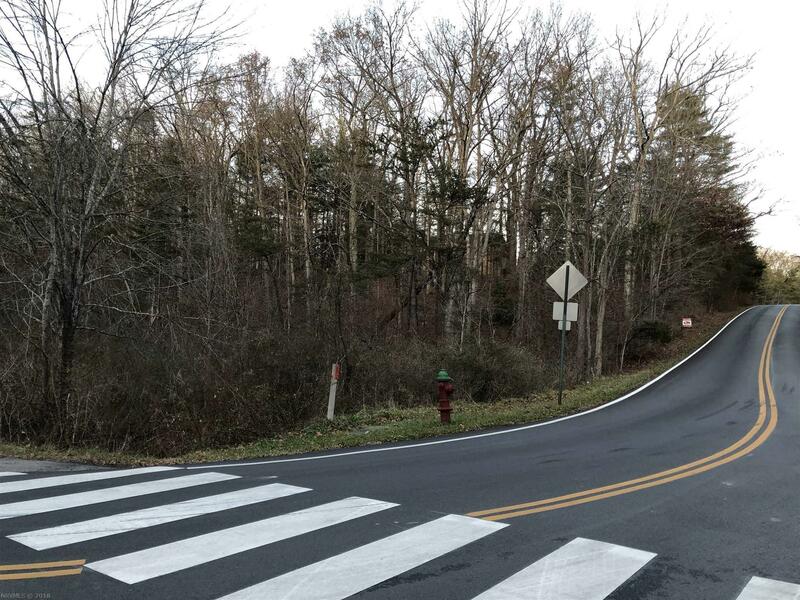 See Signs.